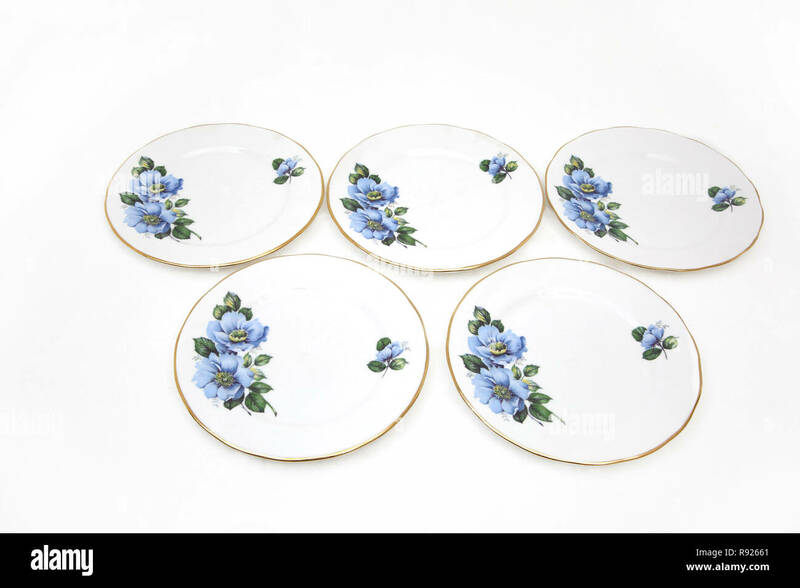 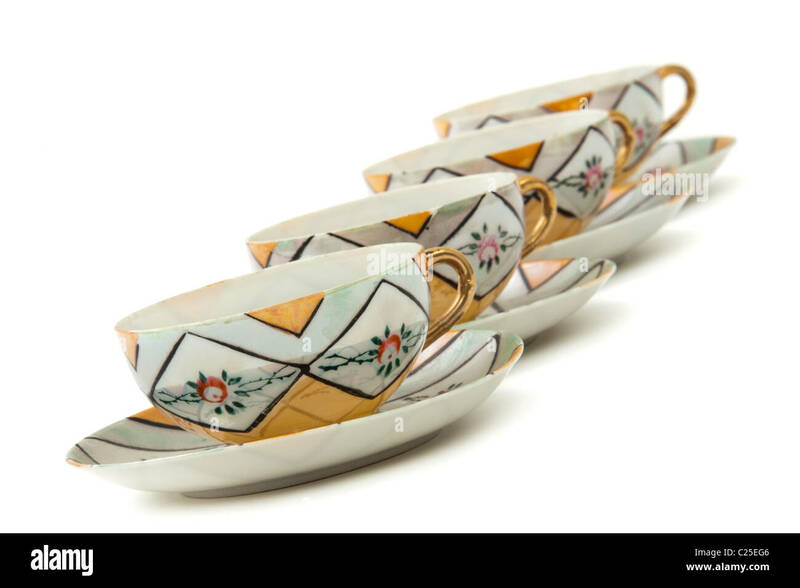 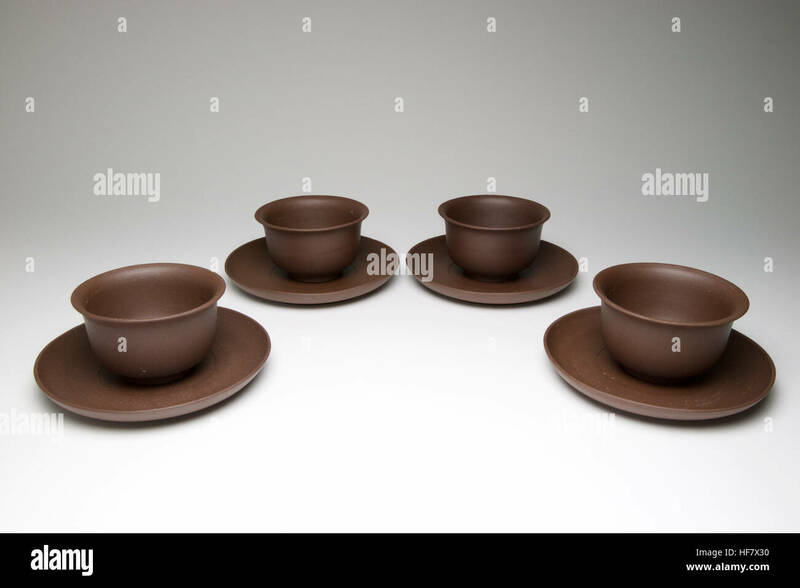 Set of 4 vintage Chinese Yixing tea bowls and saucers. 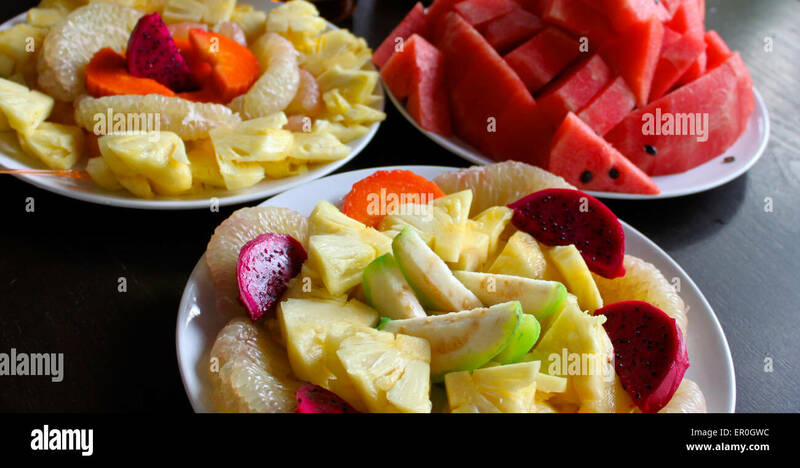 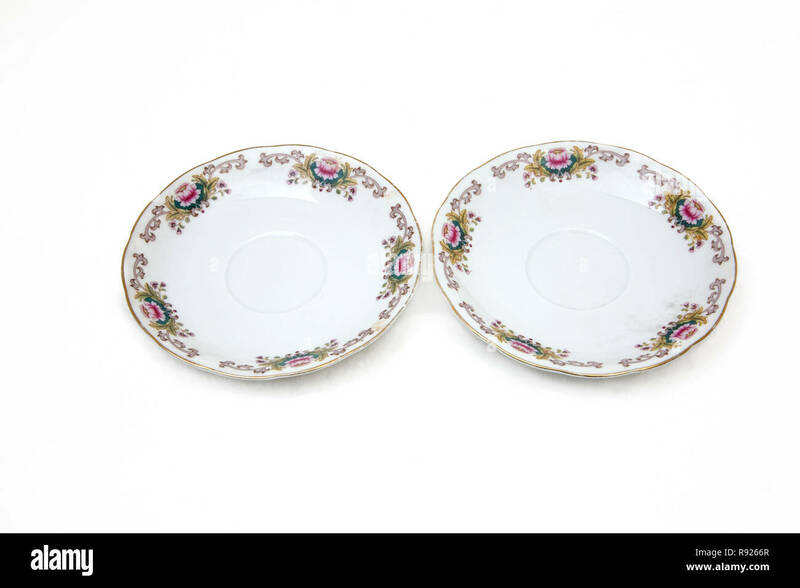 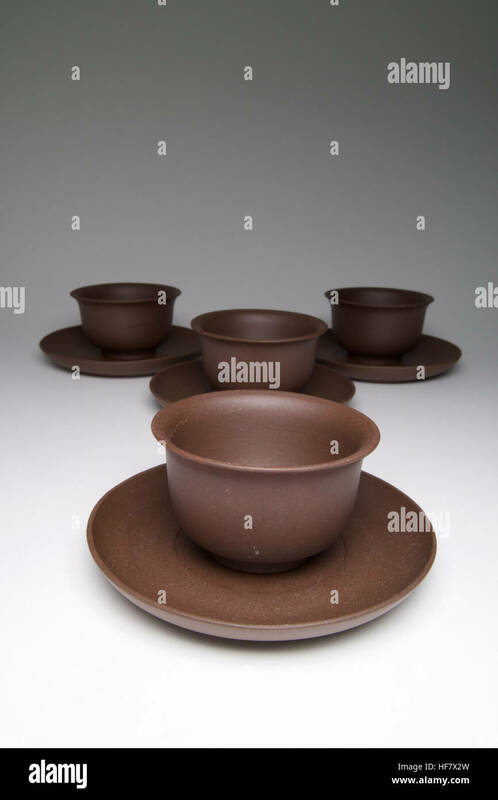 The bowls measure 62mm in diameter and the saucers 103mm in diameter. 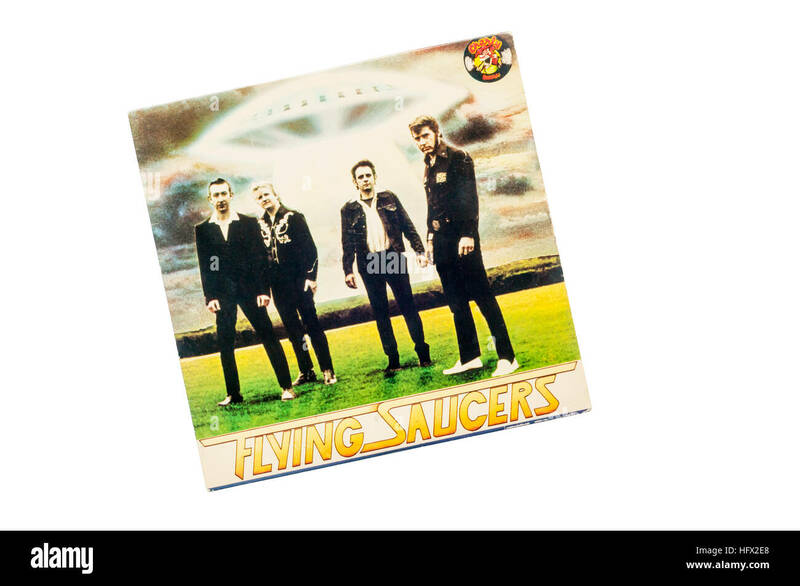 EP The Ballad of Johnny Reb by rockabilly band Flying Saucers was released in 1979 by Charly Records. 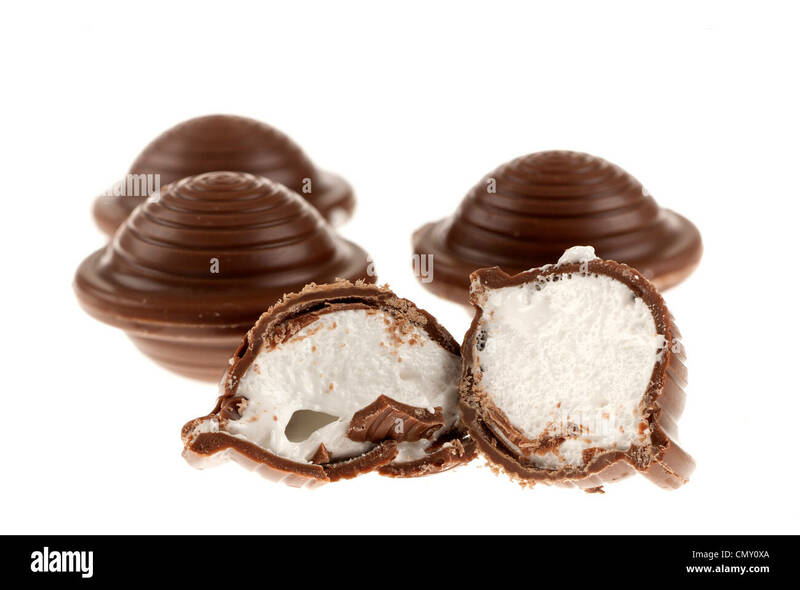 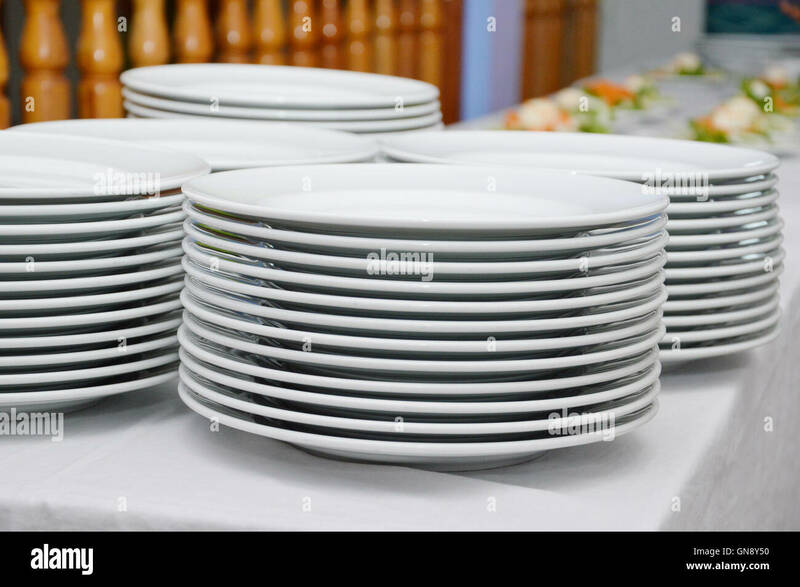 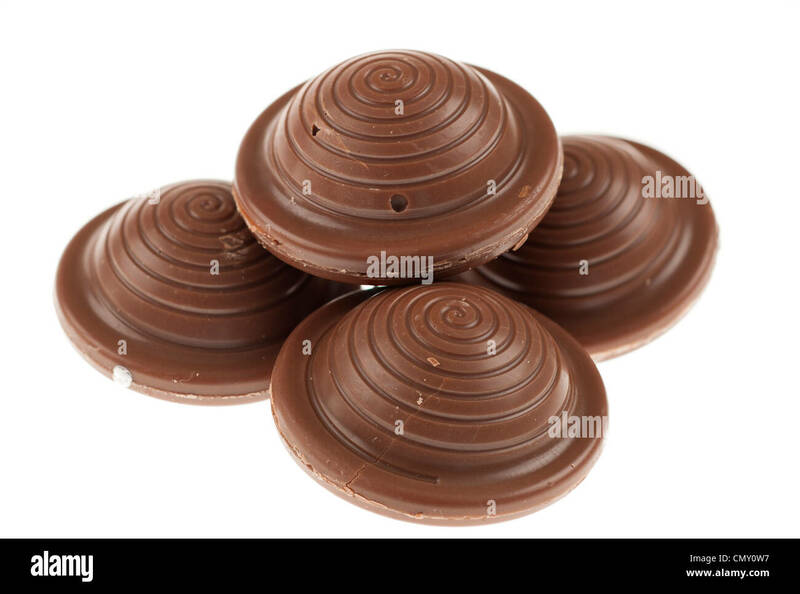 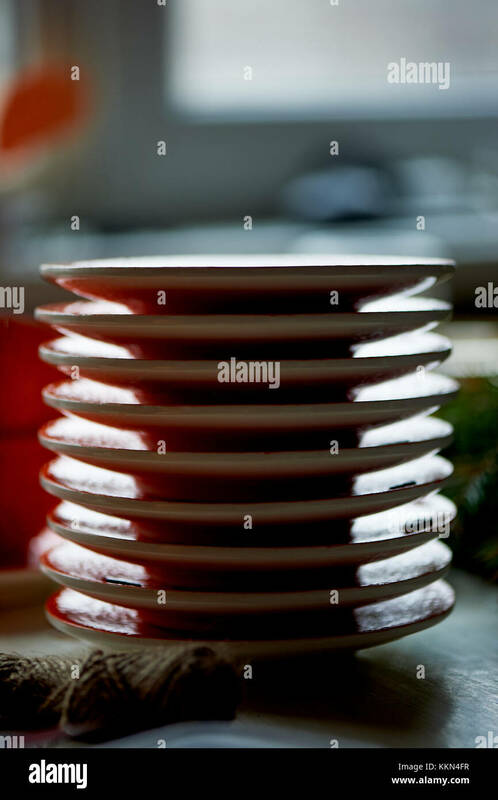 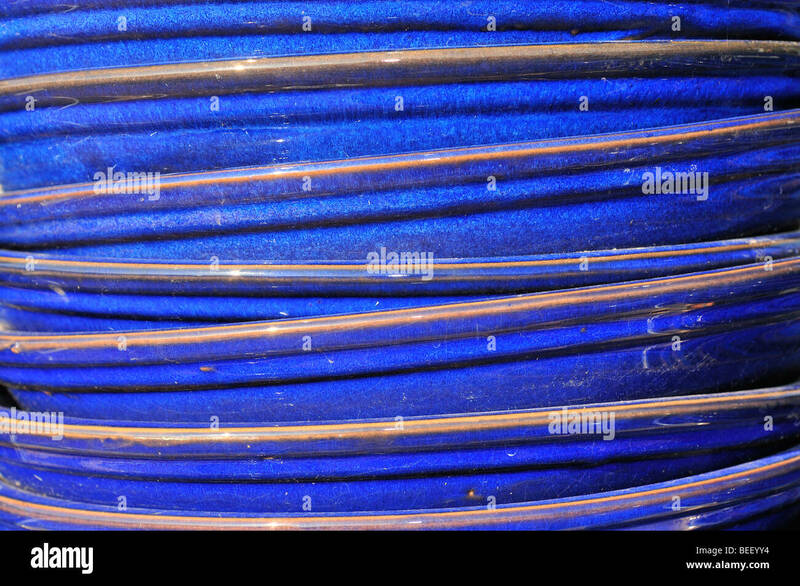 saucers piled ready to serve meals in a gala diner. 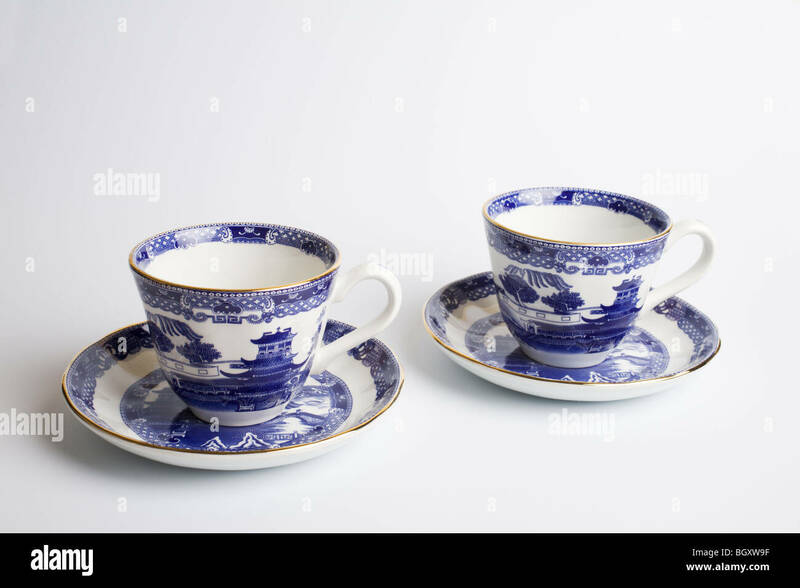 'Willow Pattern' cups & saucers by 'Wade Ceramics'. 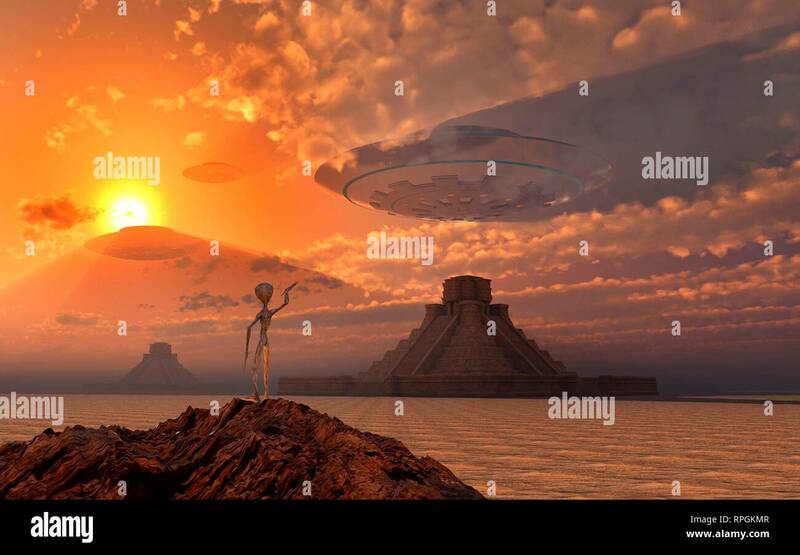 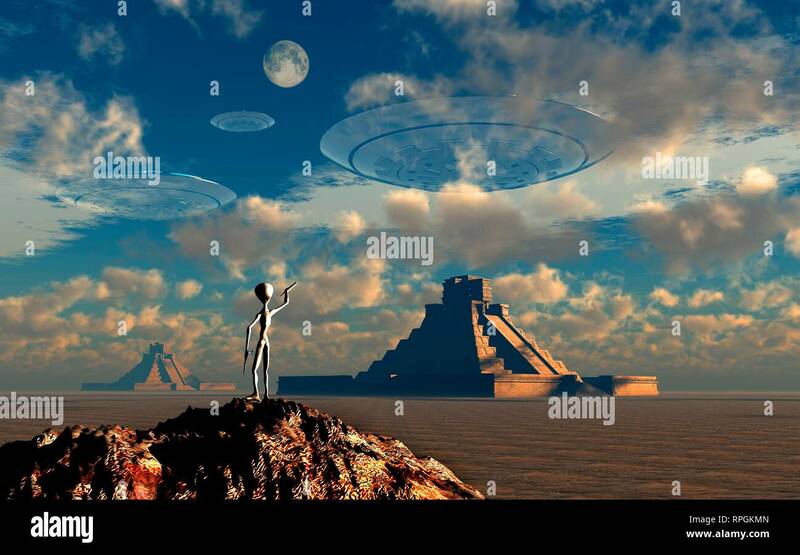 Ancient Mayan Gods Known As Grey Aliens , Signaling Their Flying Saucers , As They Approach Their Landing Sites. 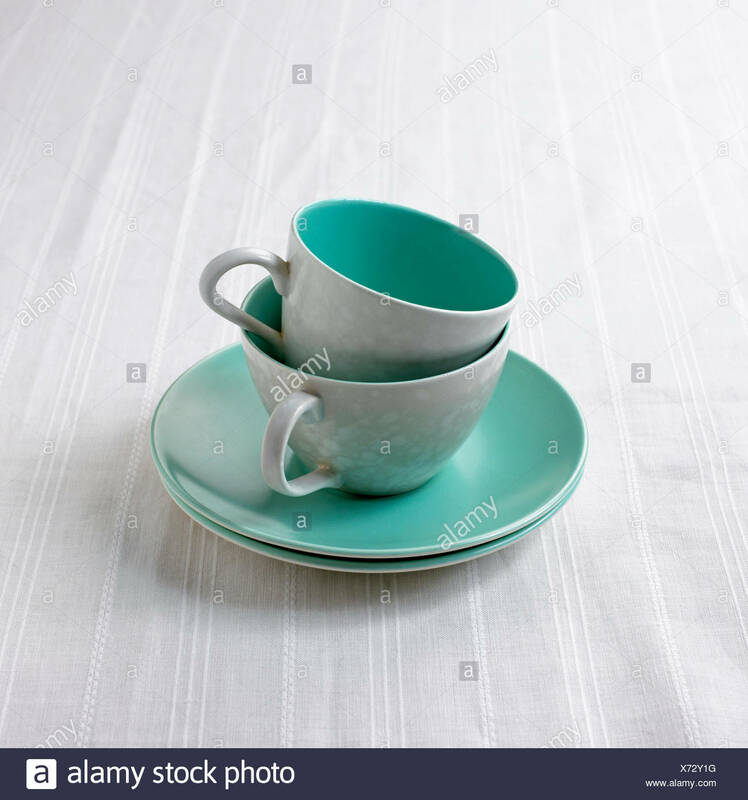 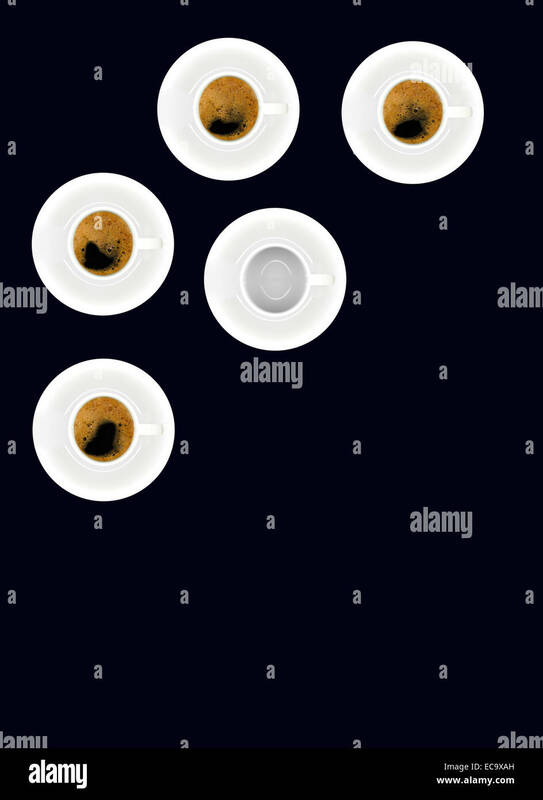 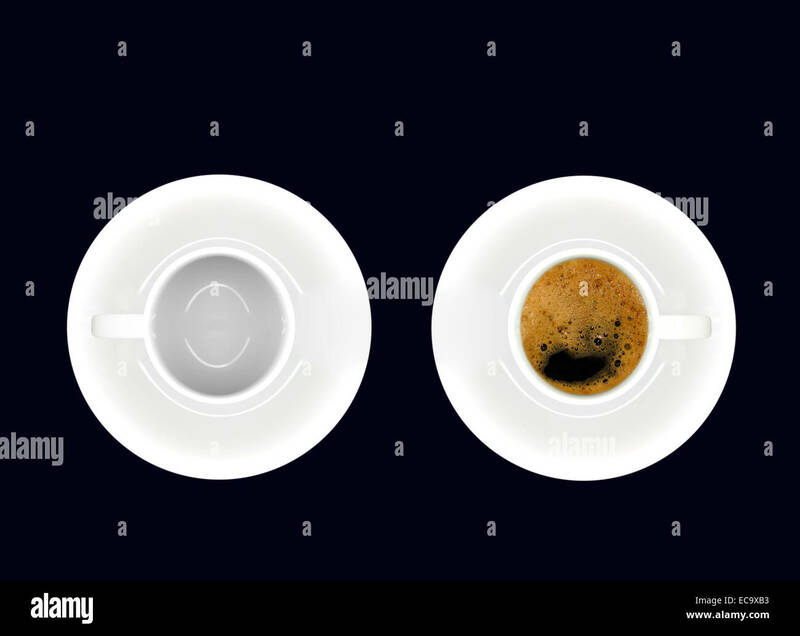 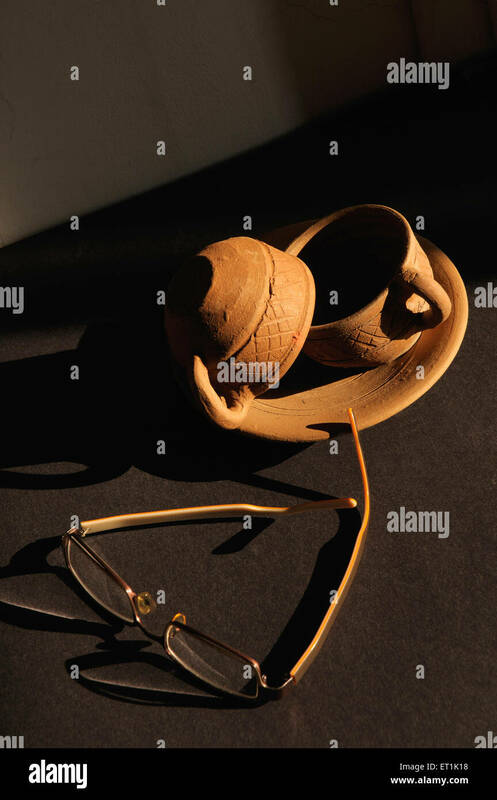 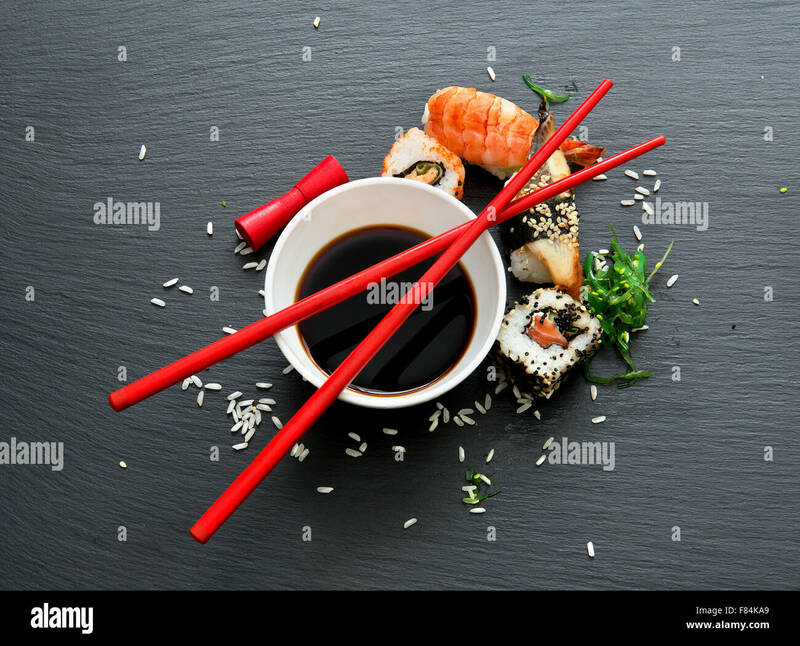 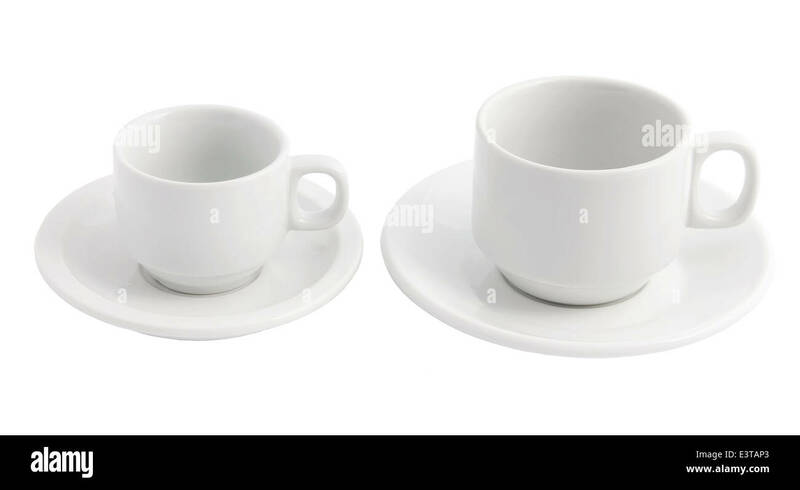 Pair of white porcelain cups with saucers, one containing coffee and one empty, on black background. 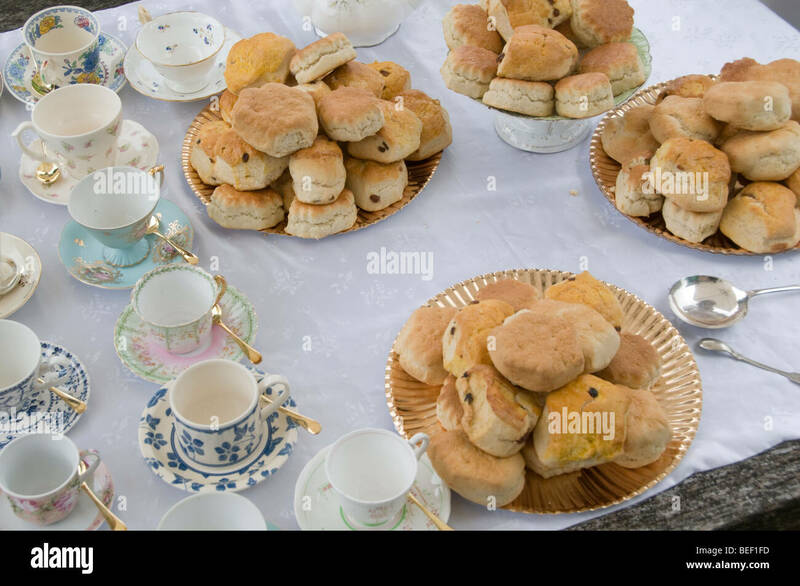 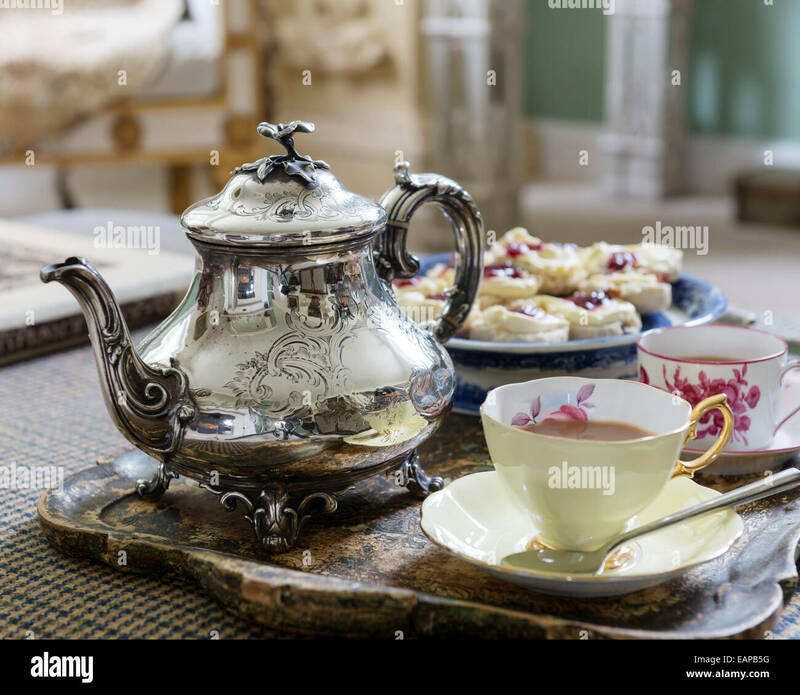 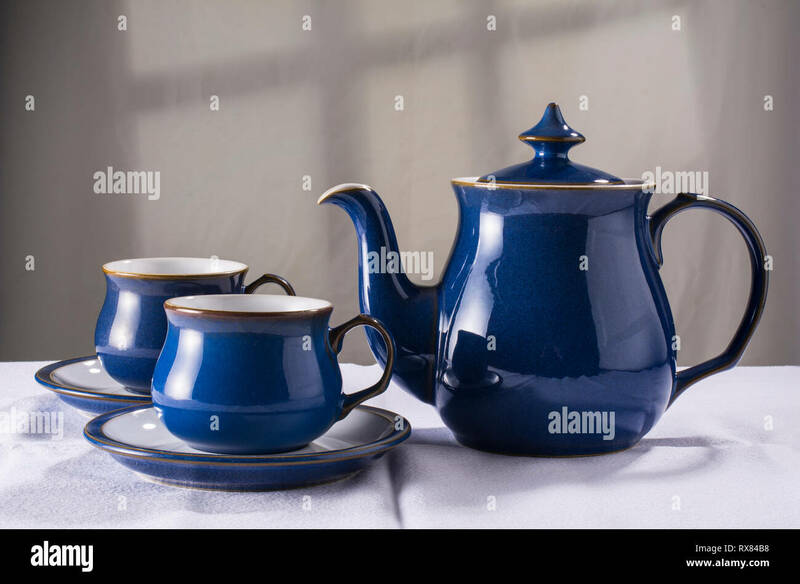 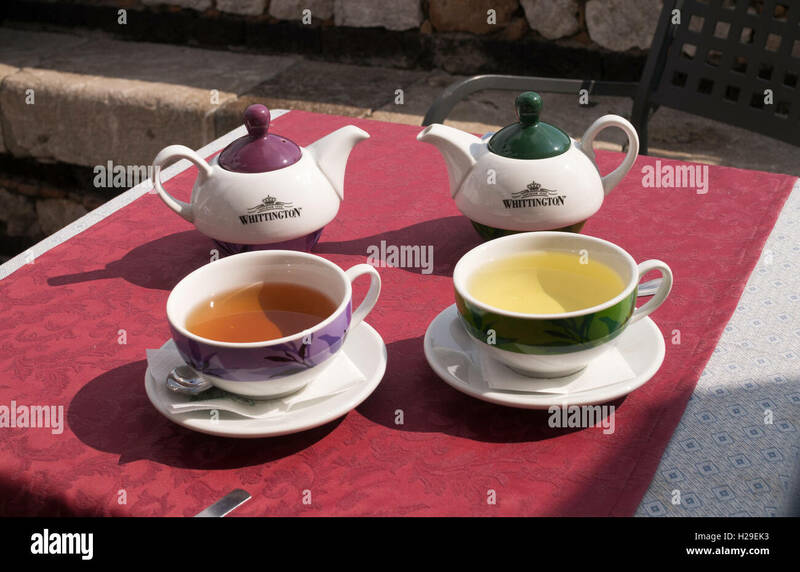 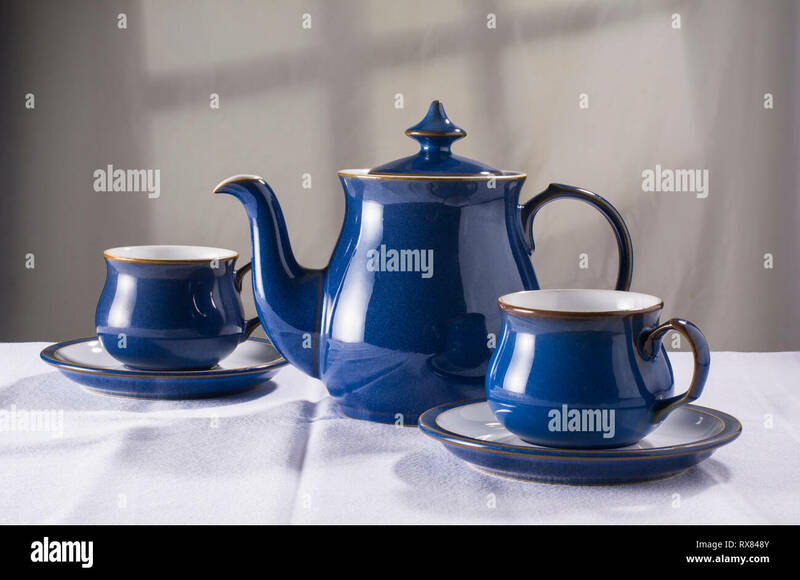 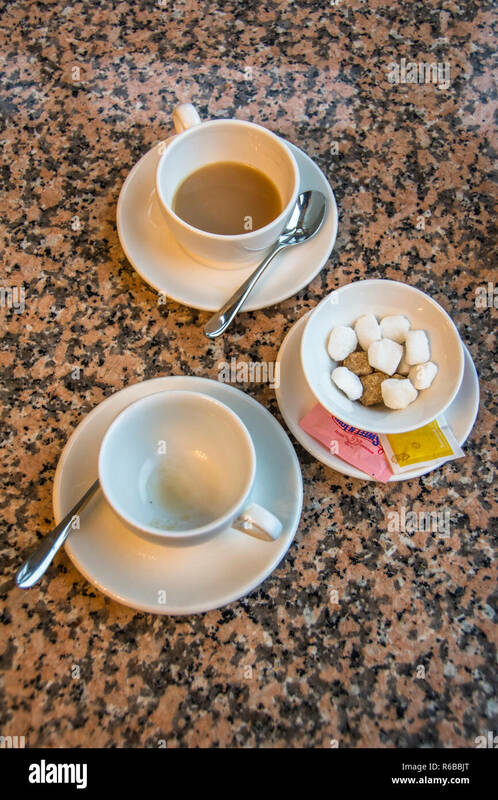 Two white cups of tea on saucers and a sugar bowl with sugar cubes. 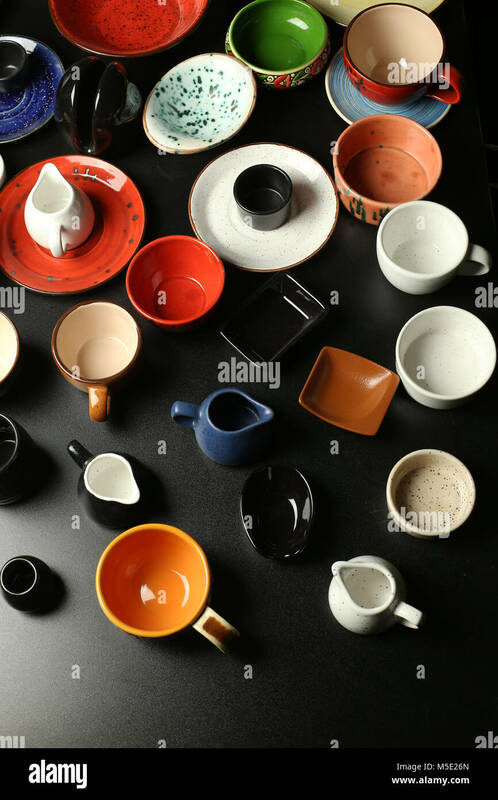 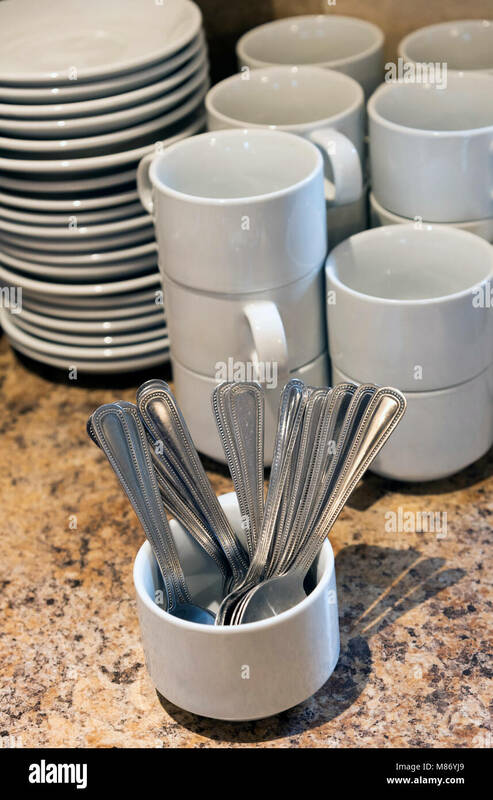 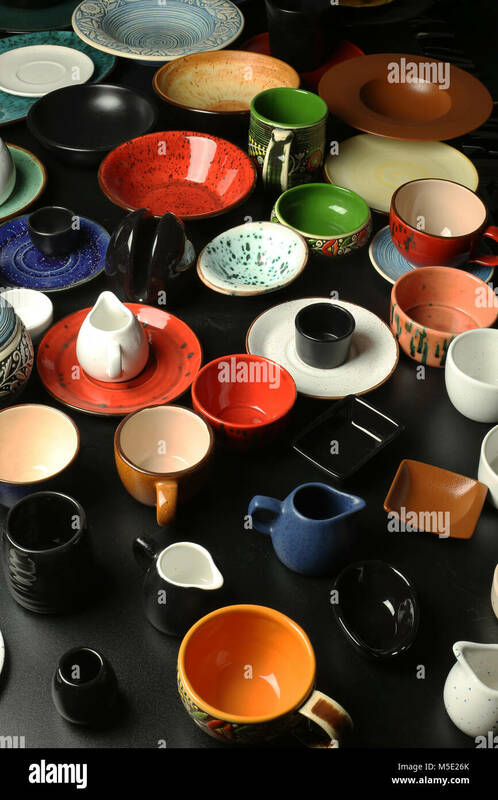 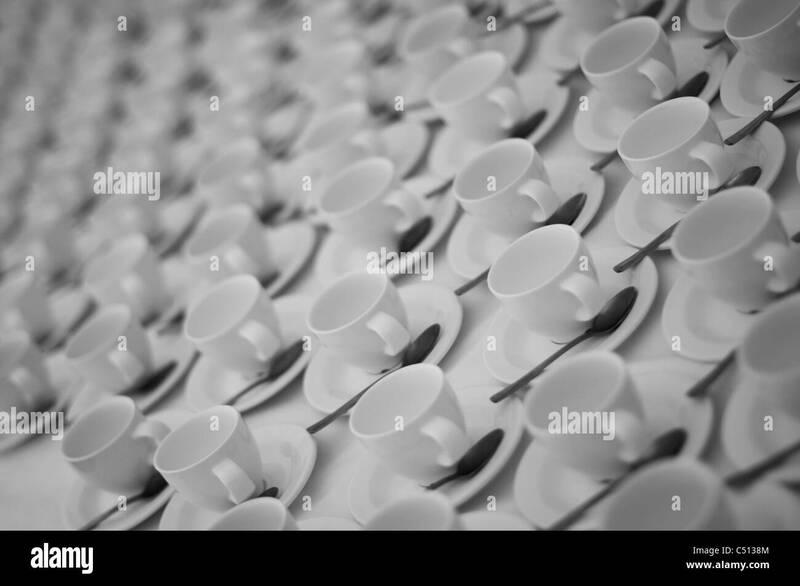 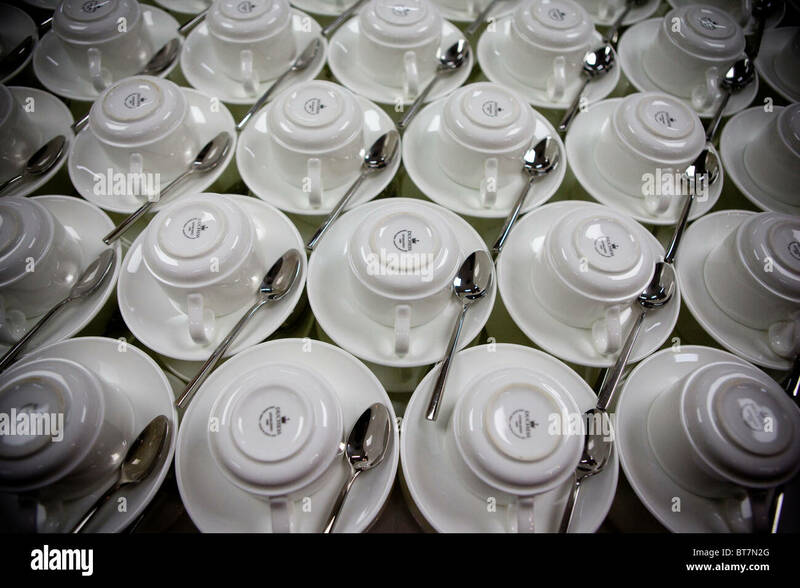 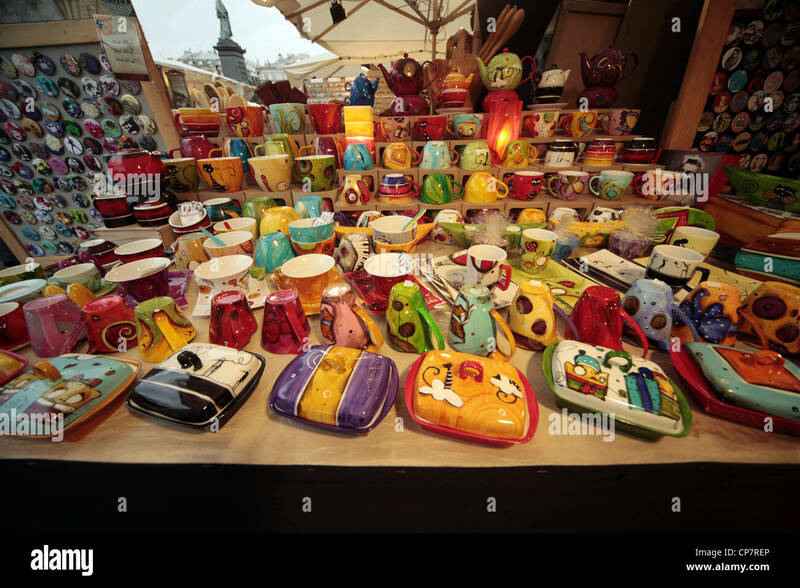 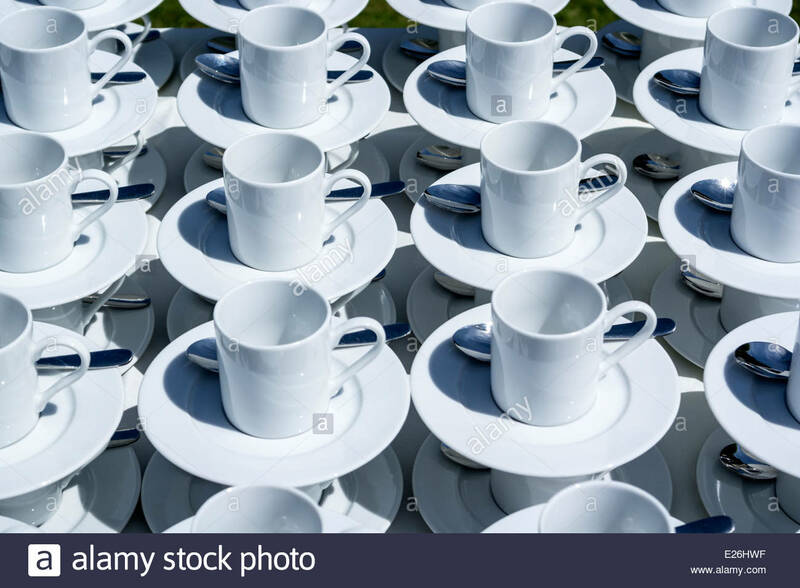 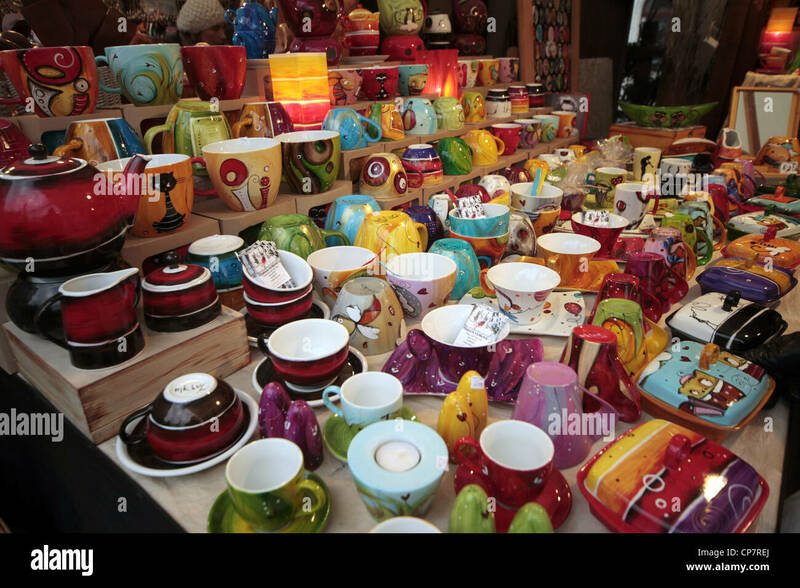 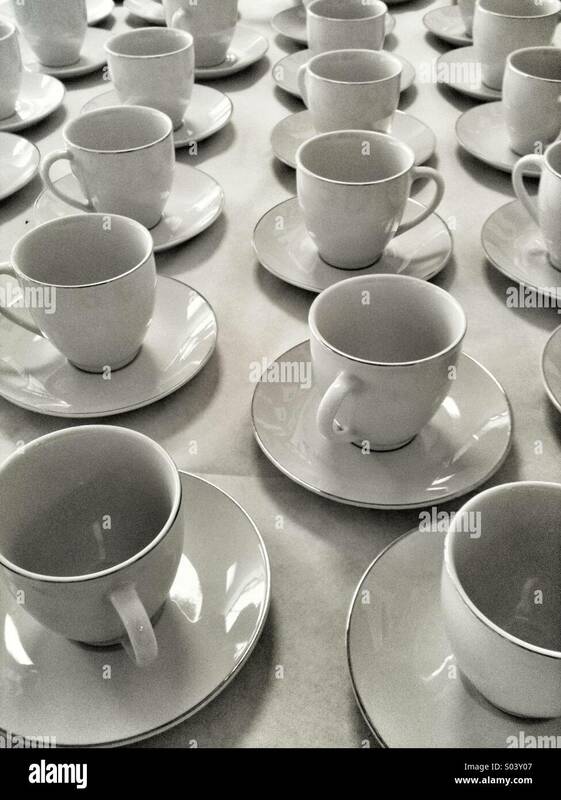 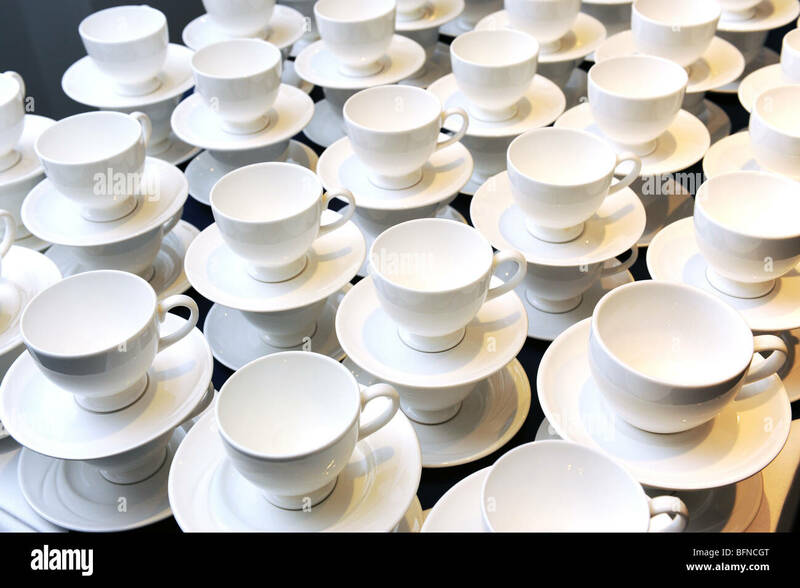 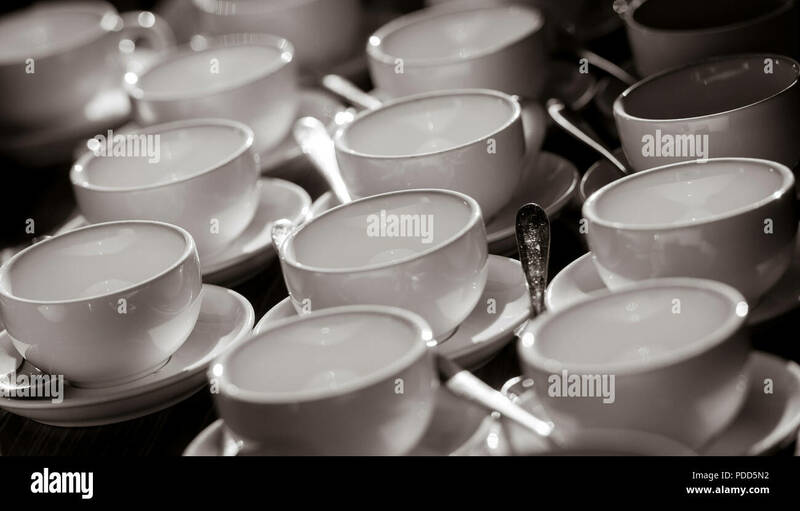 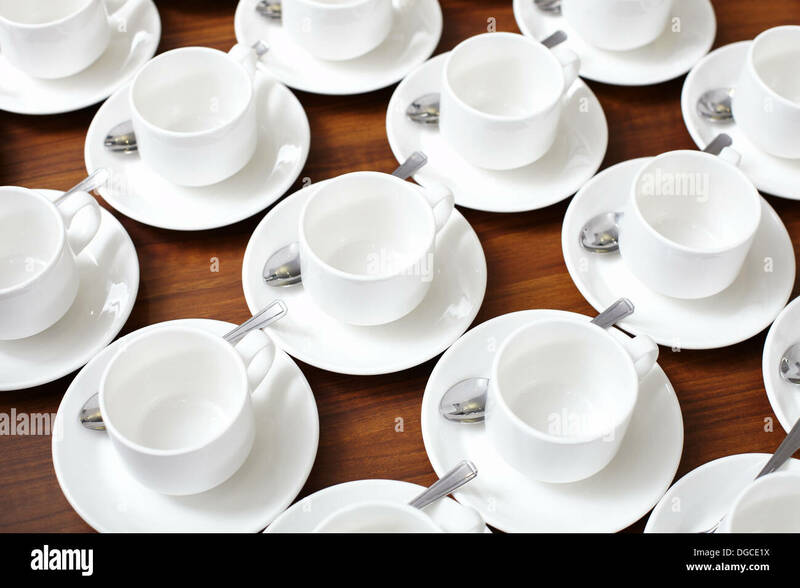 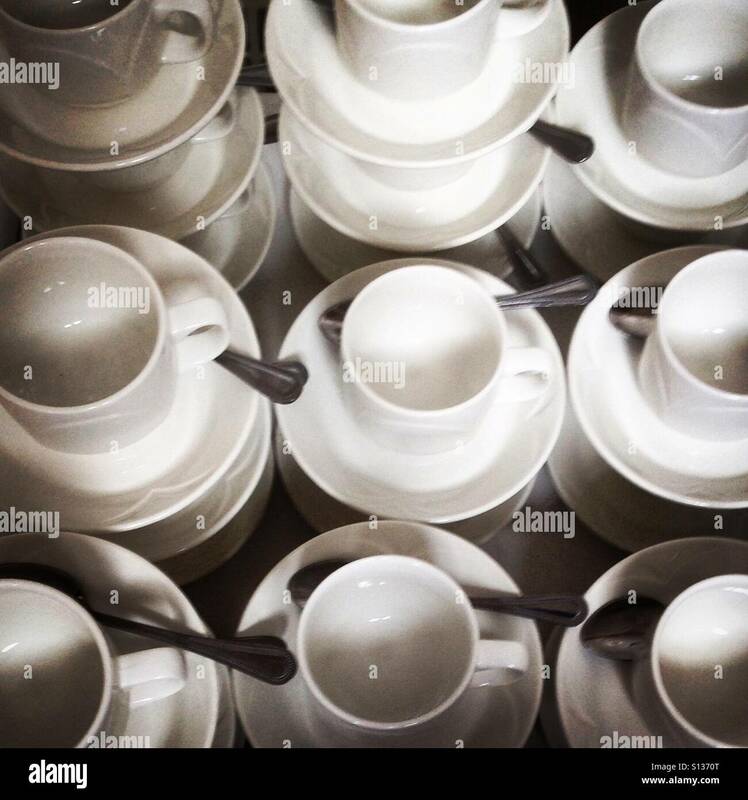 Close up of rows of empty cups and saucers. 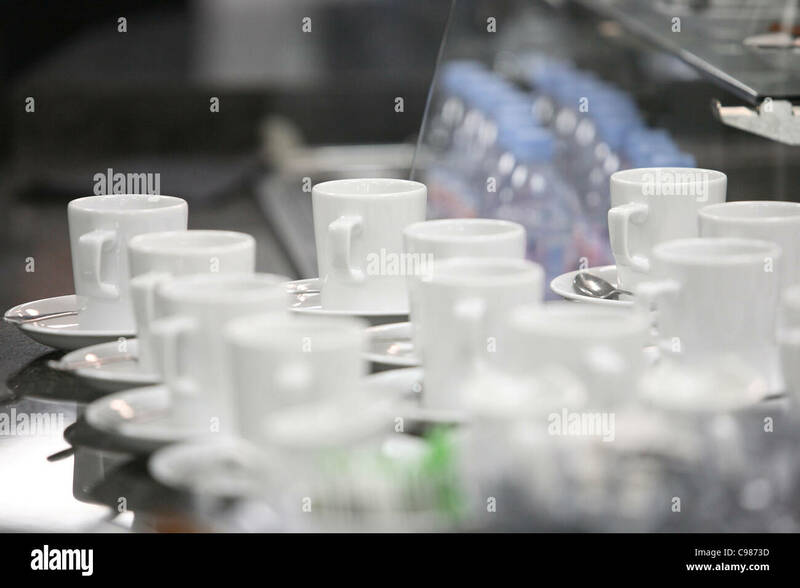 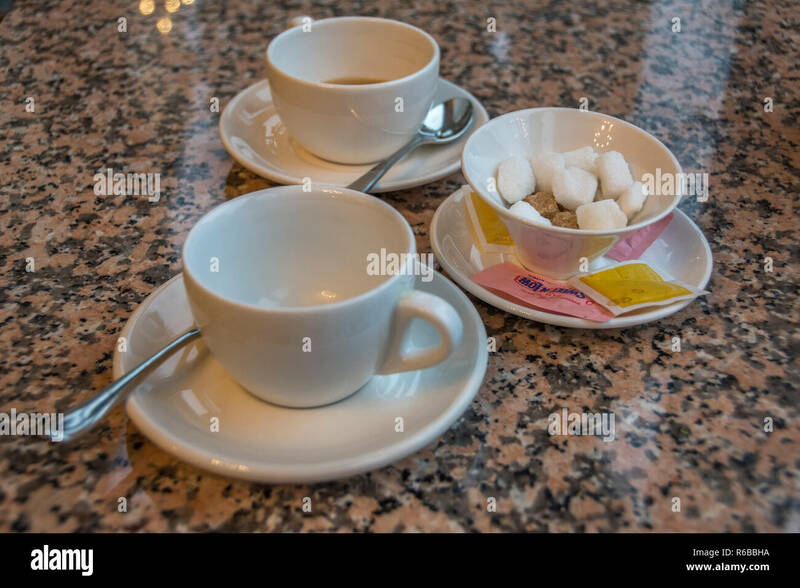 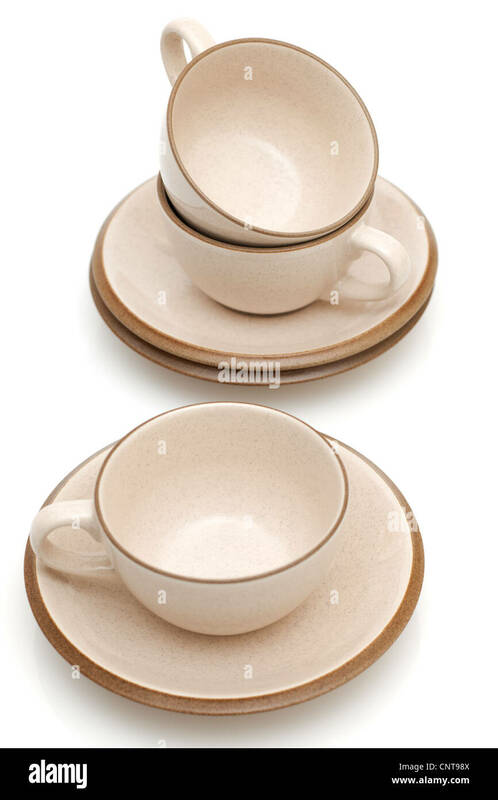 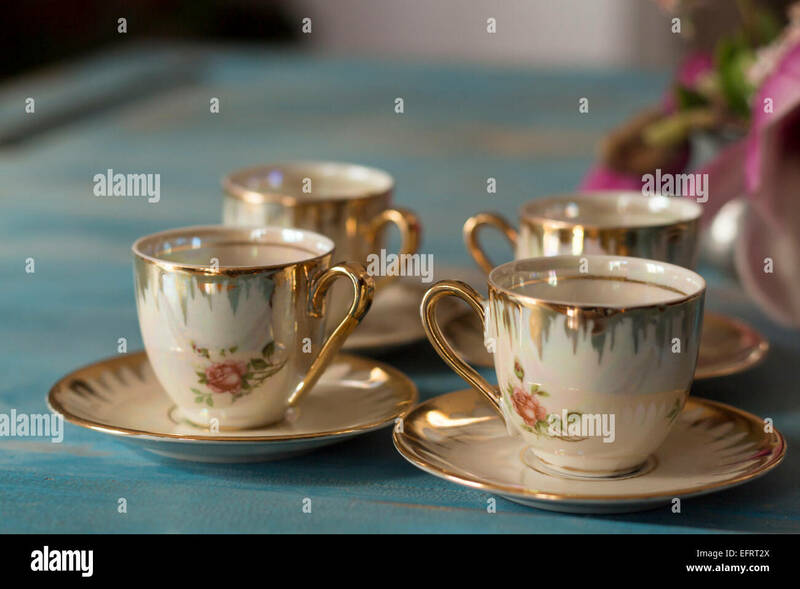 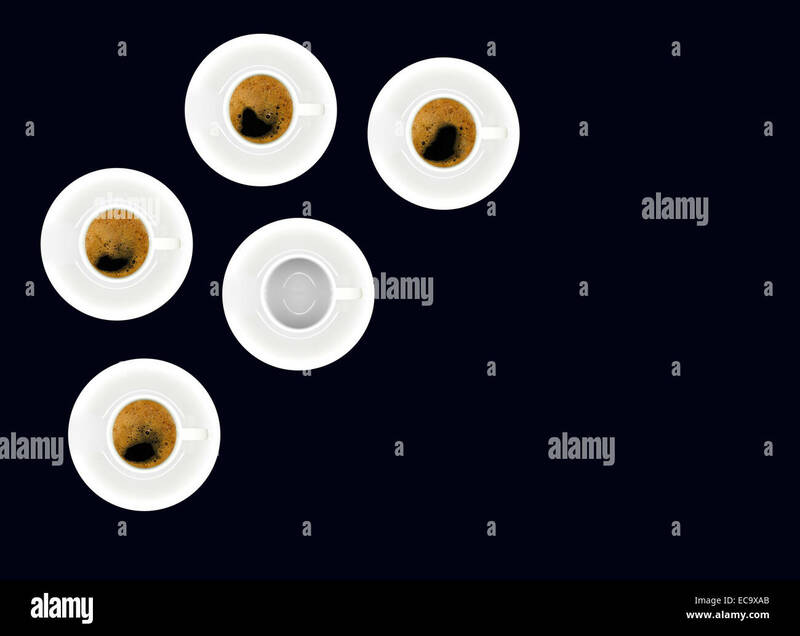 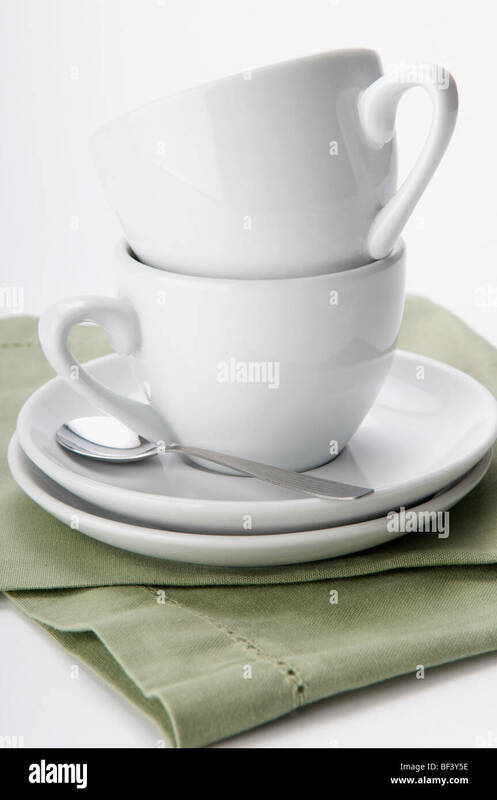 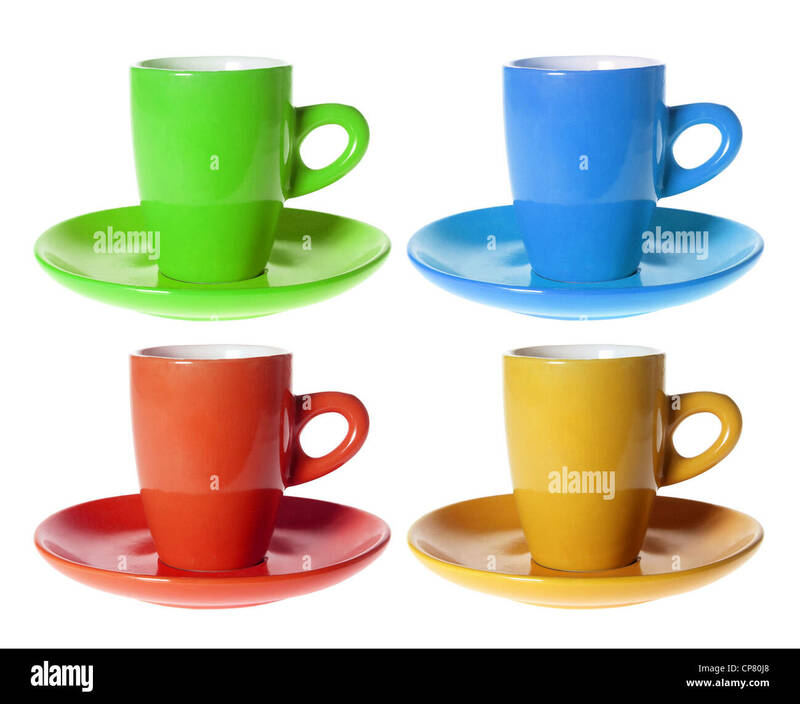 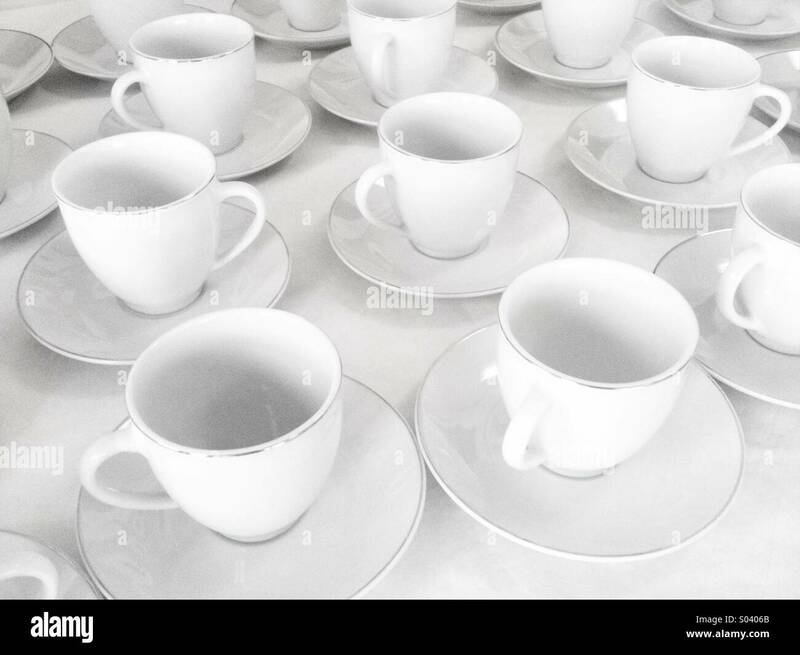 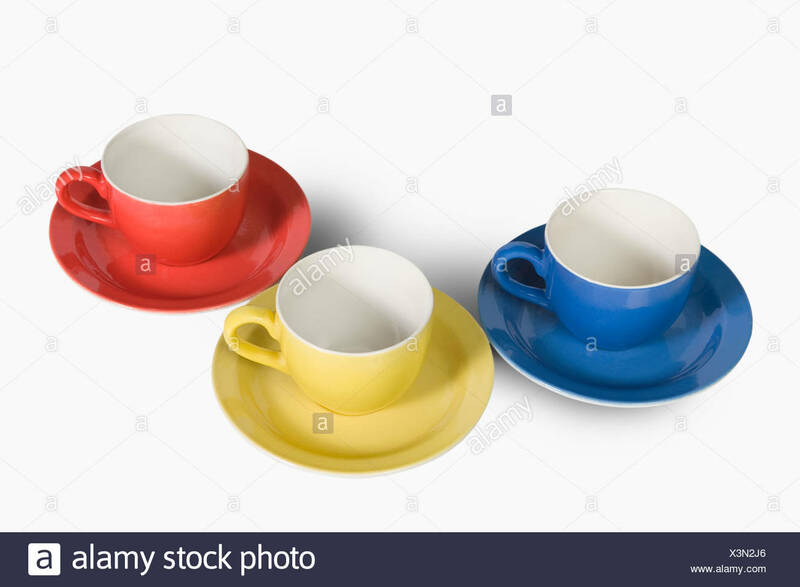 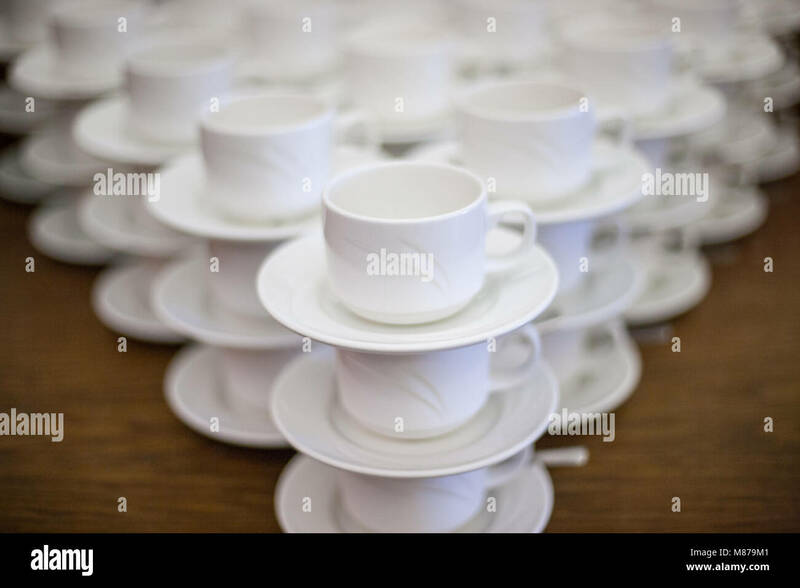 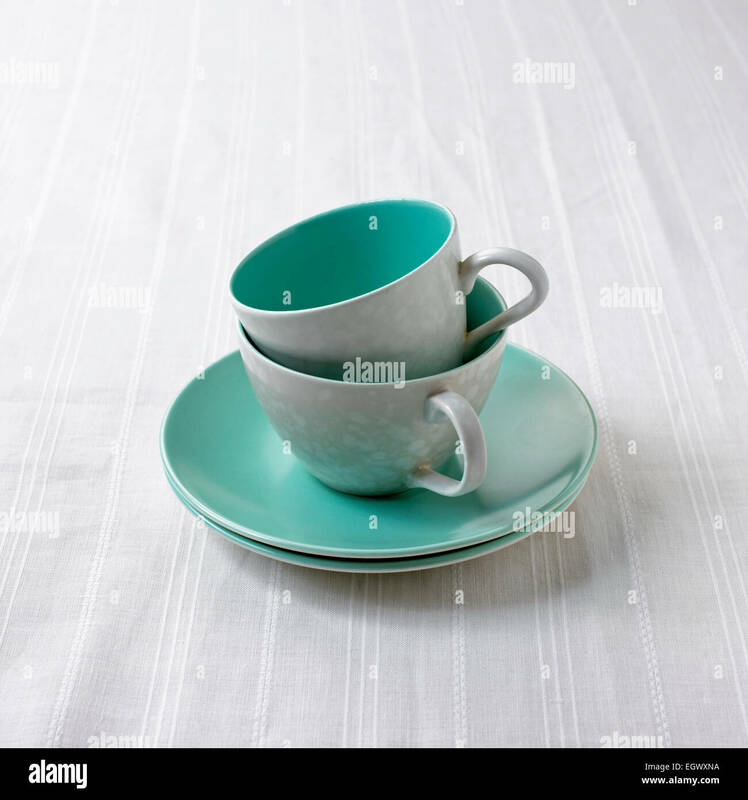 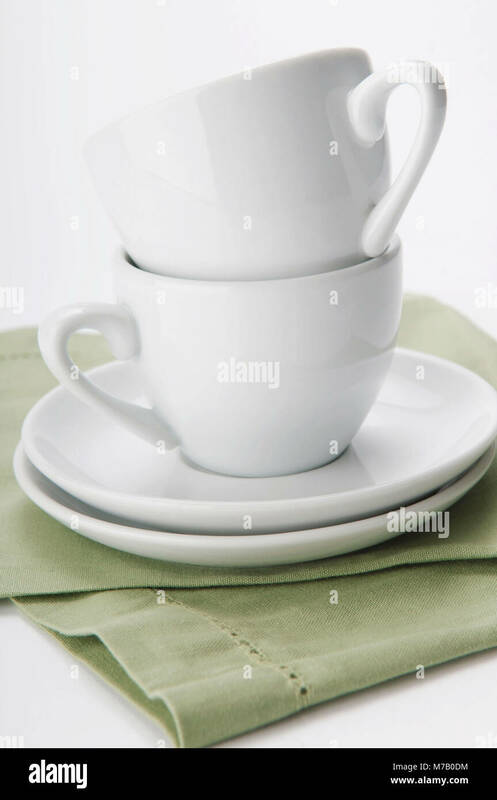 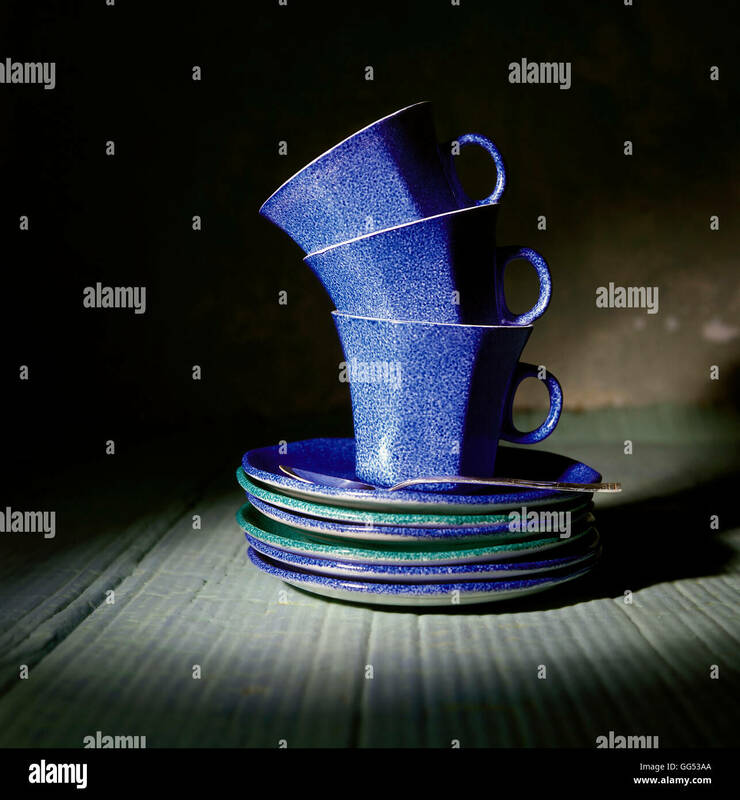 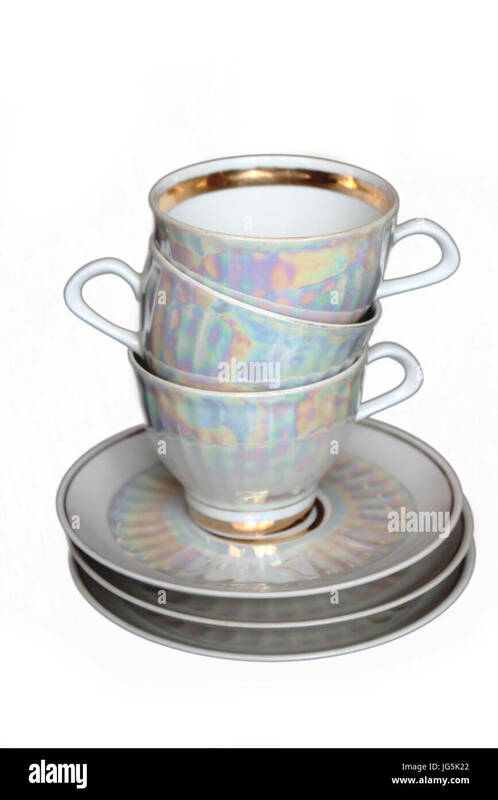 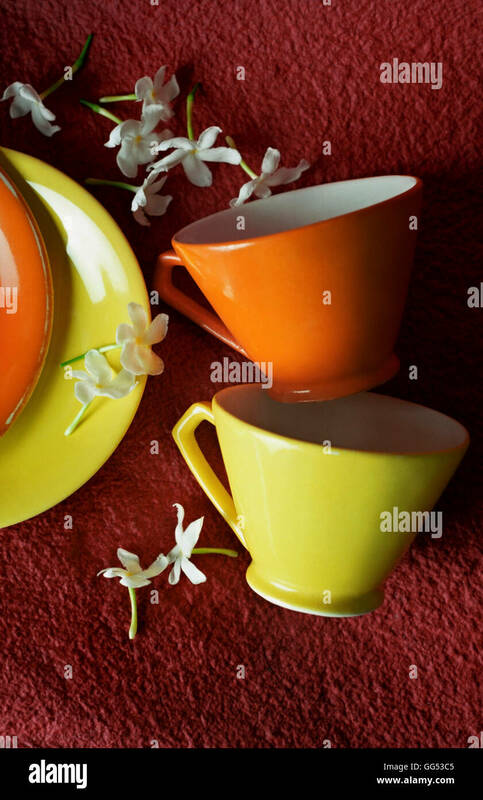 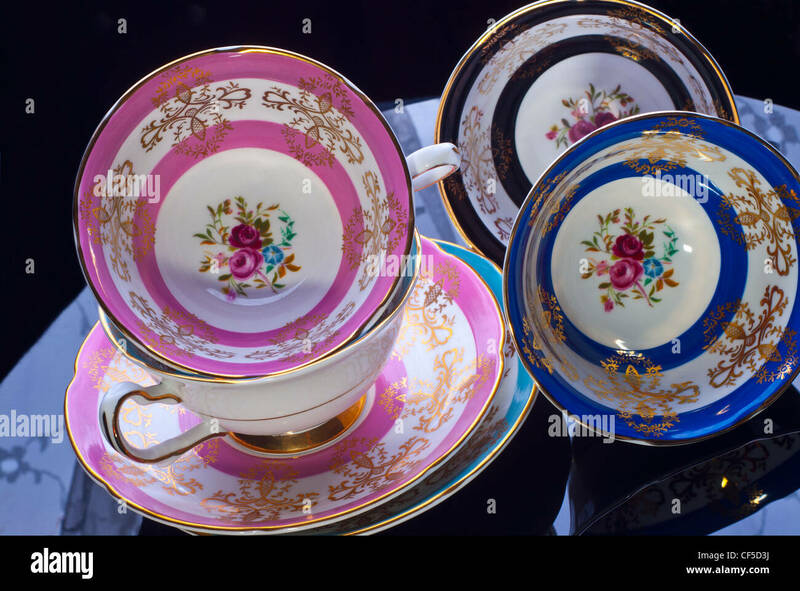 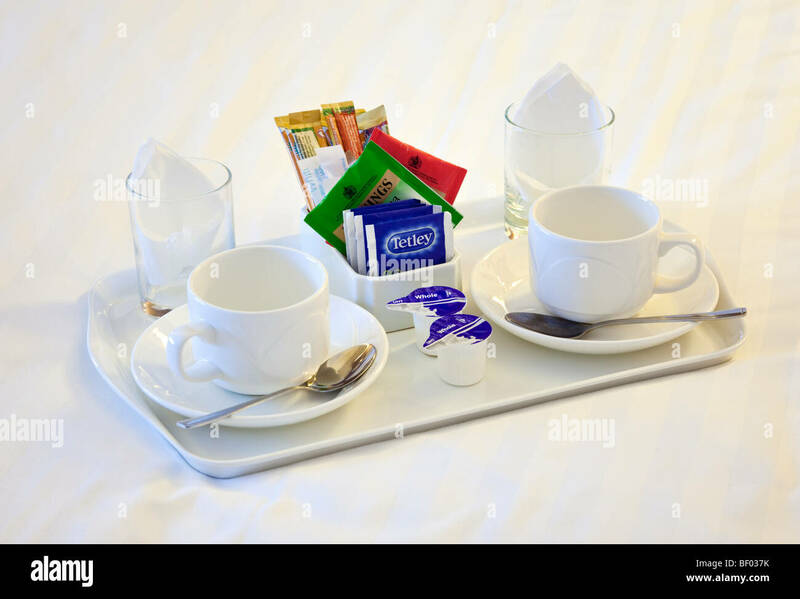 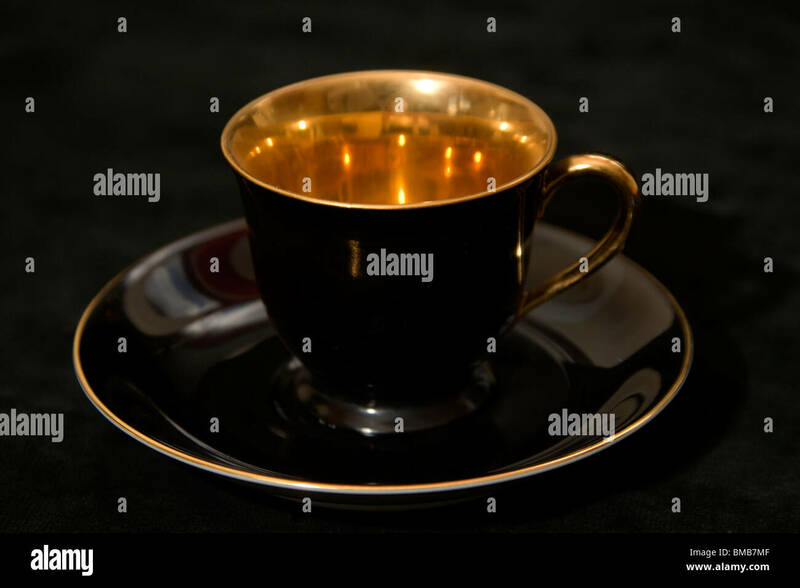 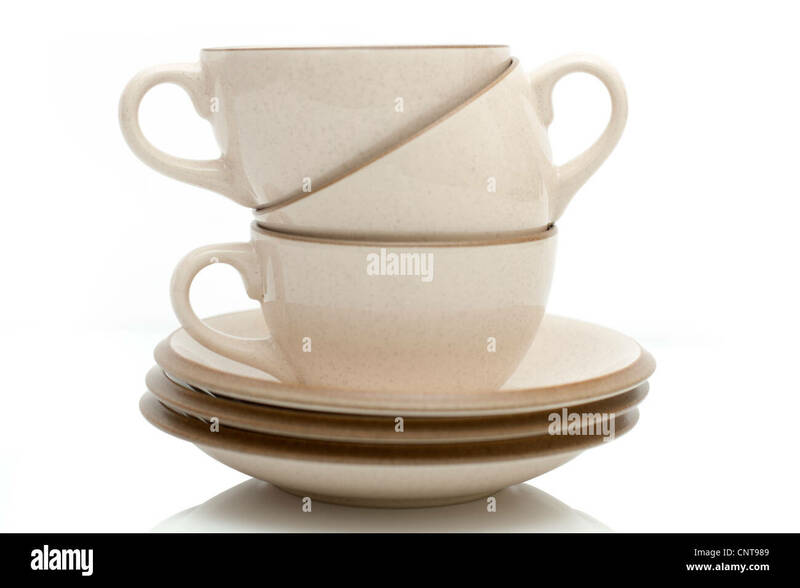 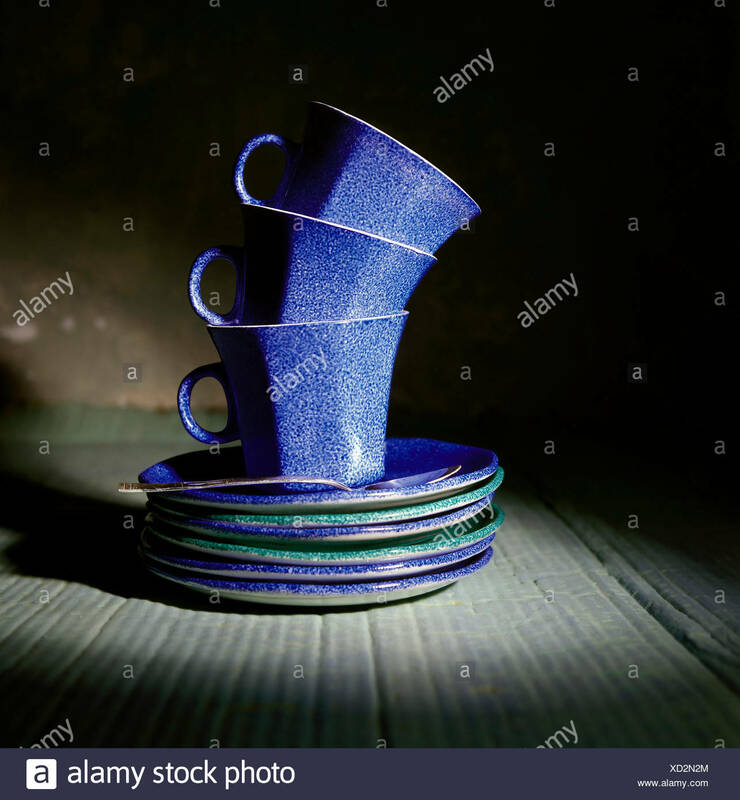 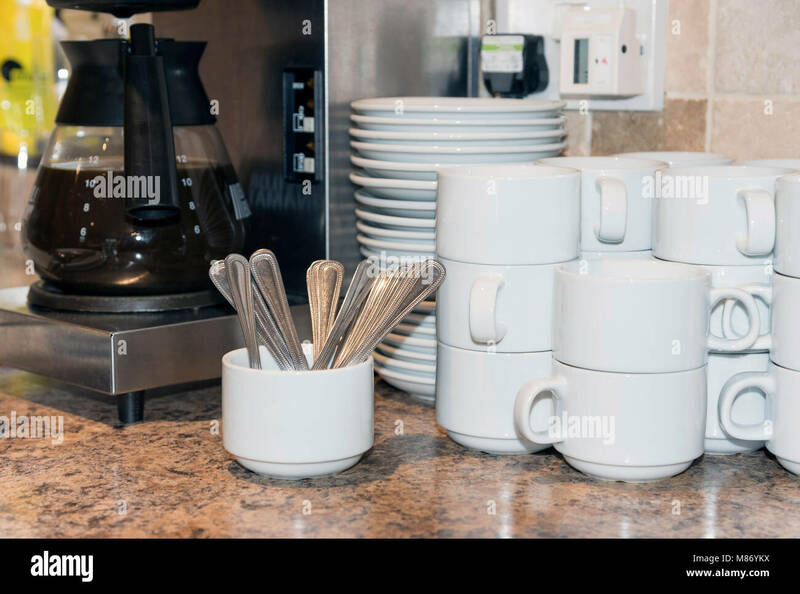 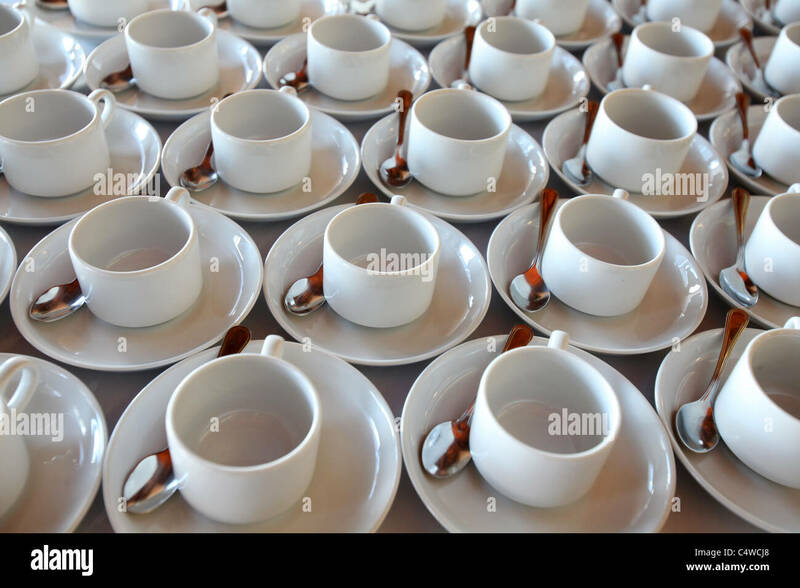 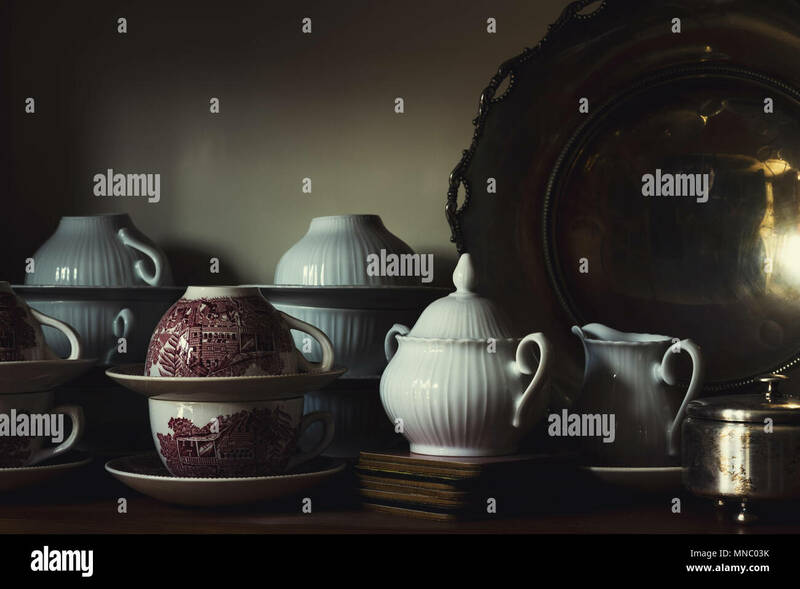 Group of four white porcelain cups of coffee with saucers and one empty white porcelain cup and saucer on black background. 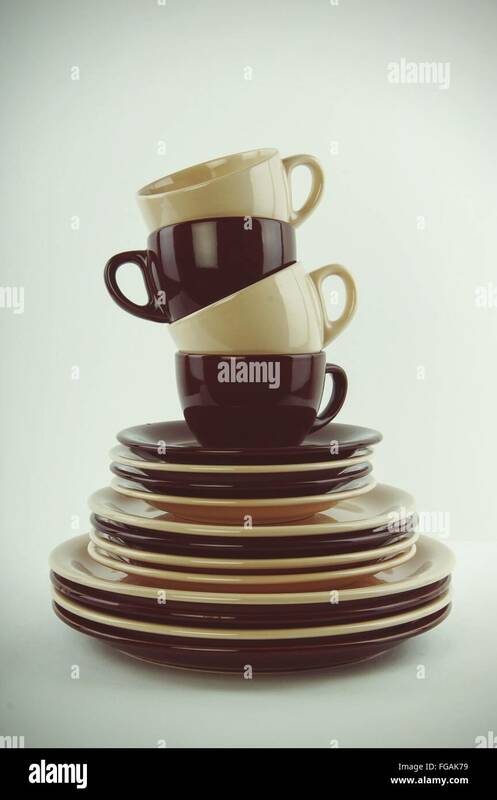 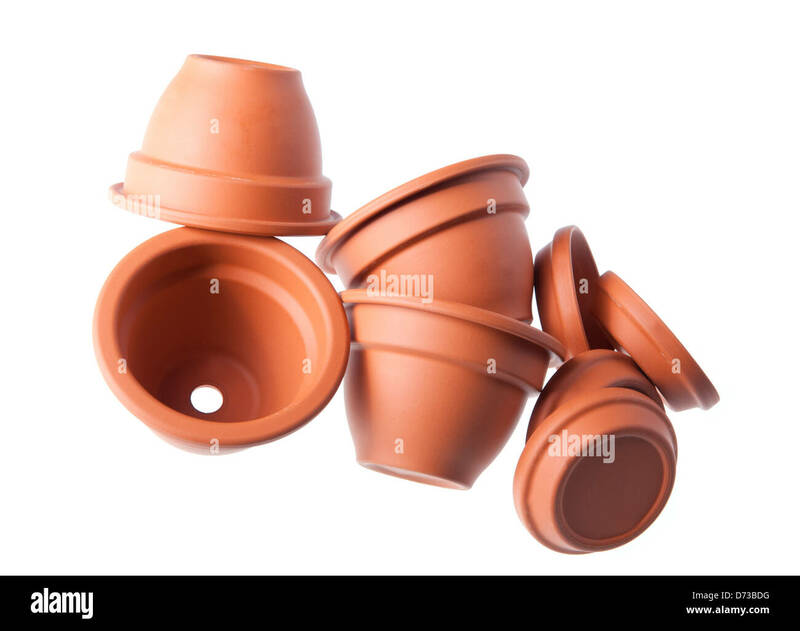 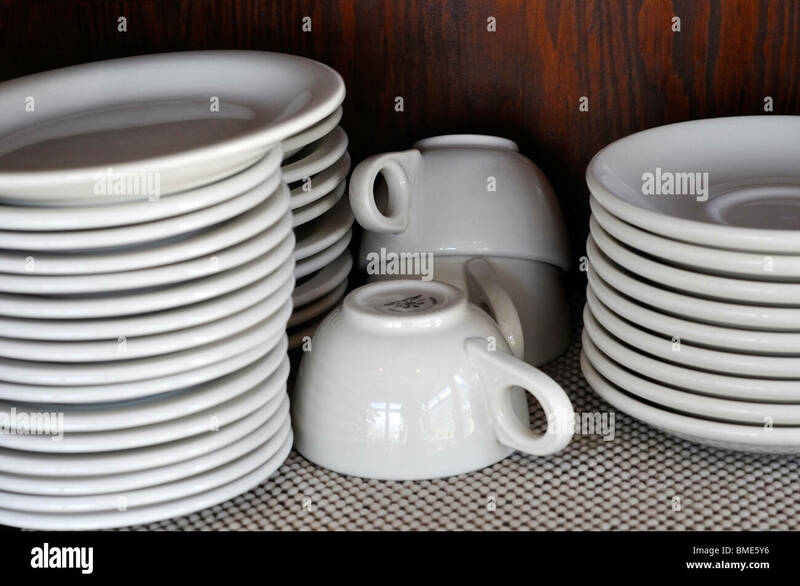 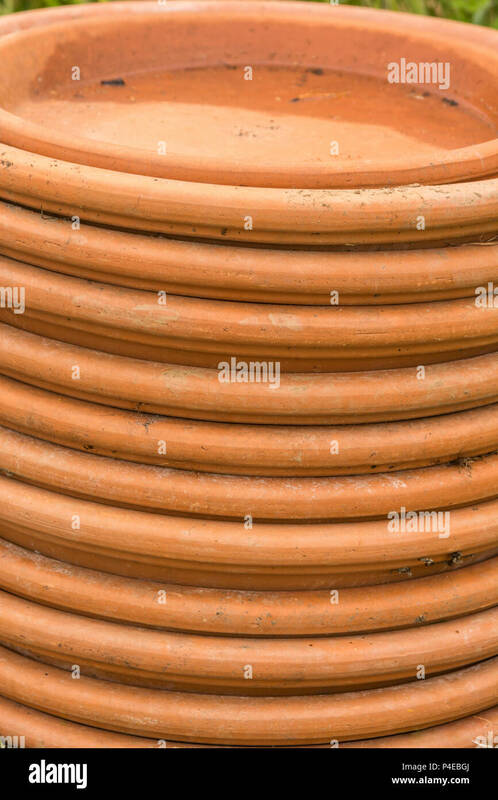 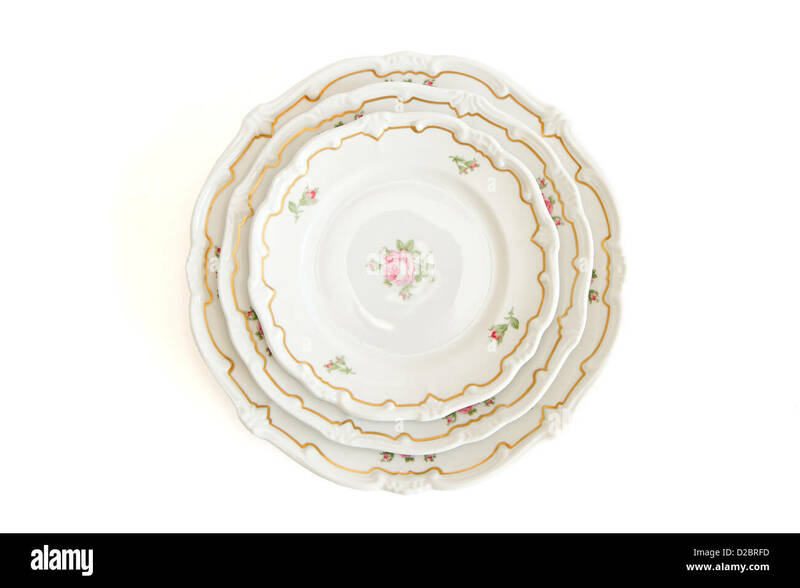 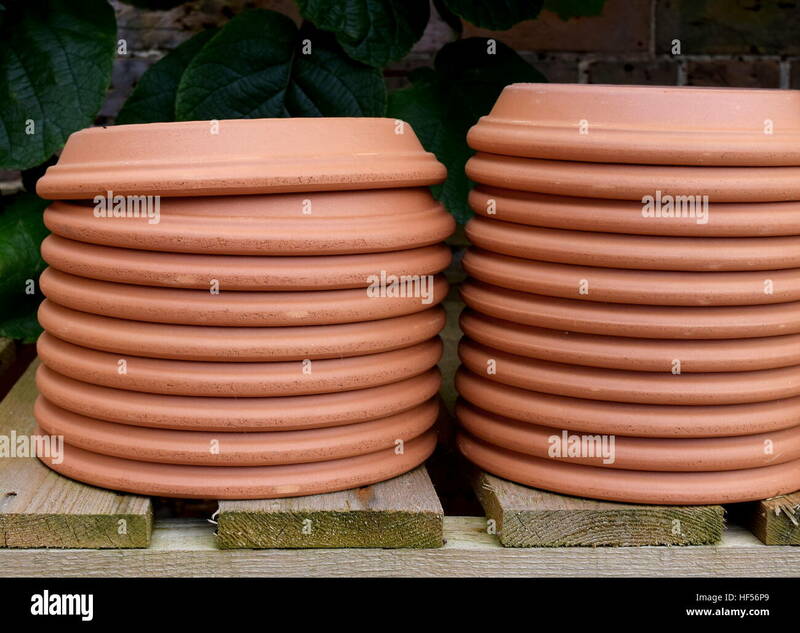 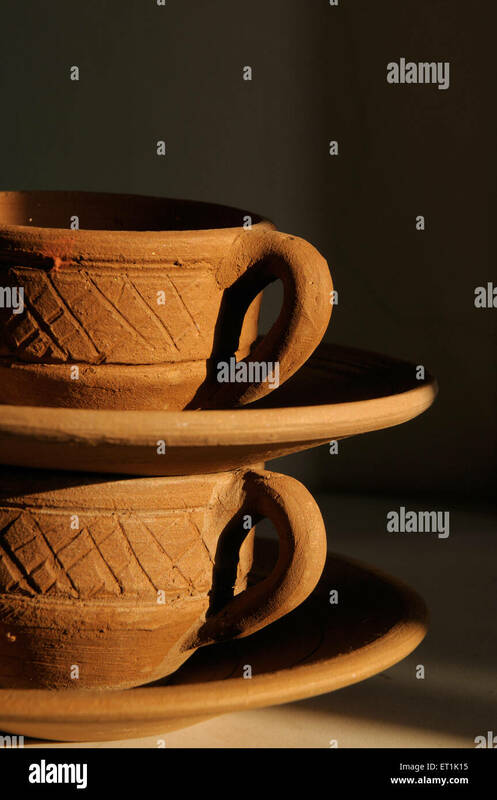 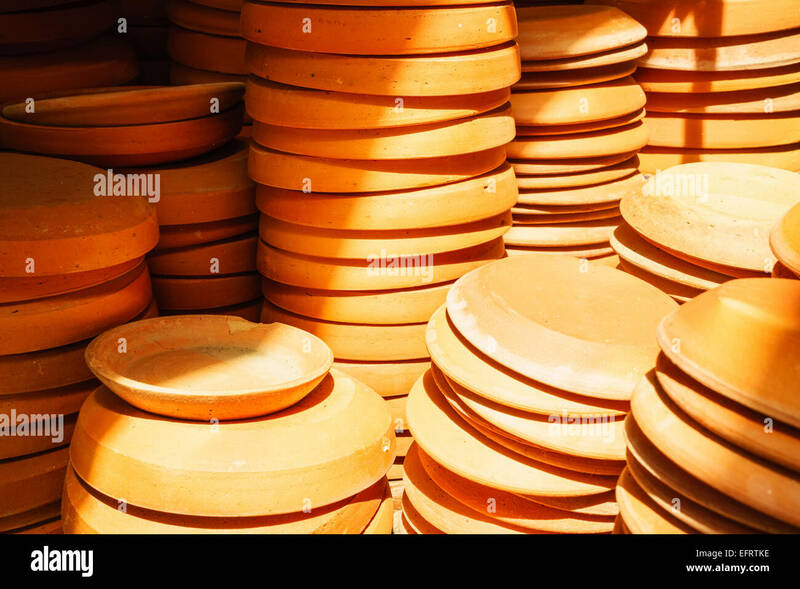 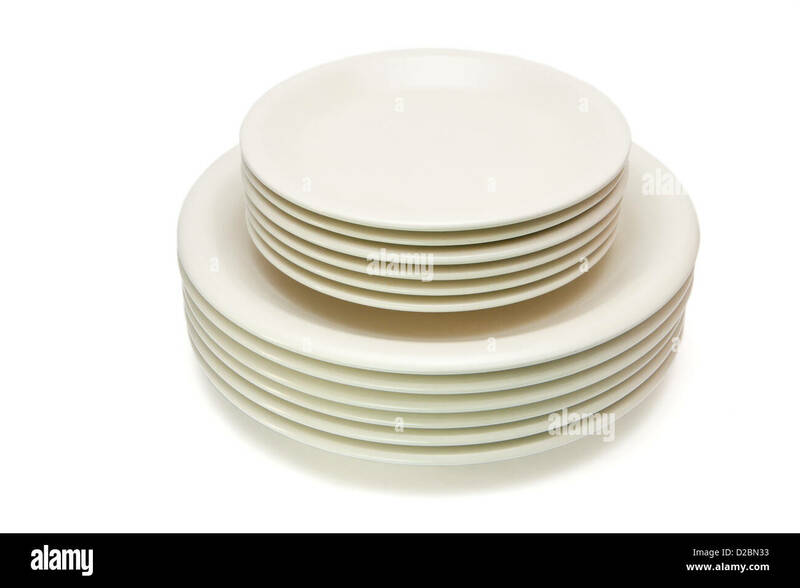 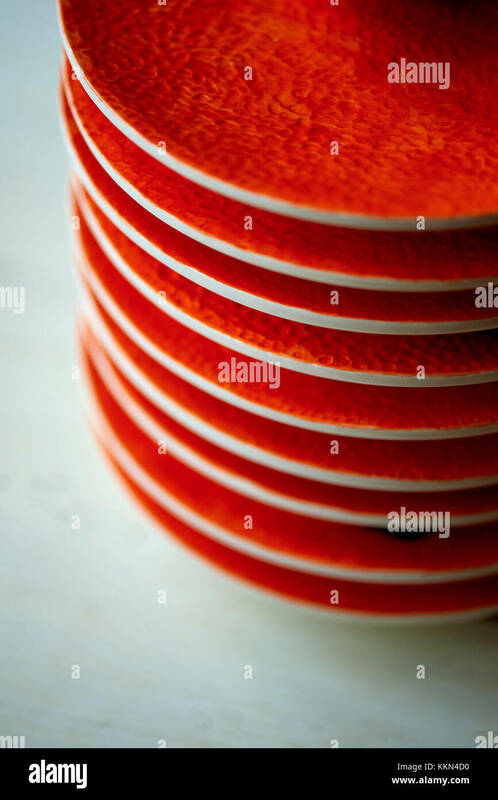 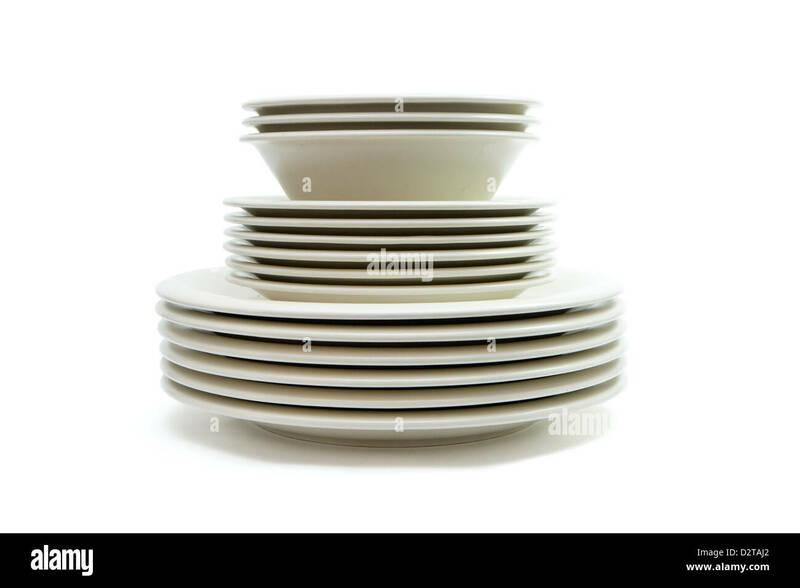 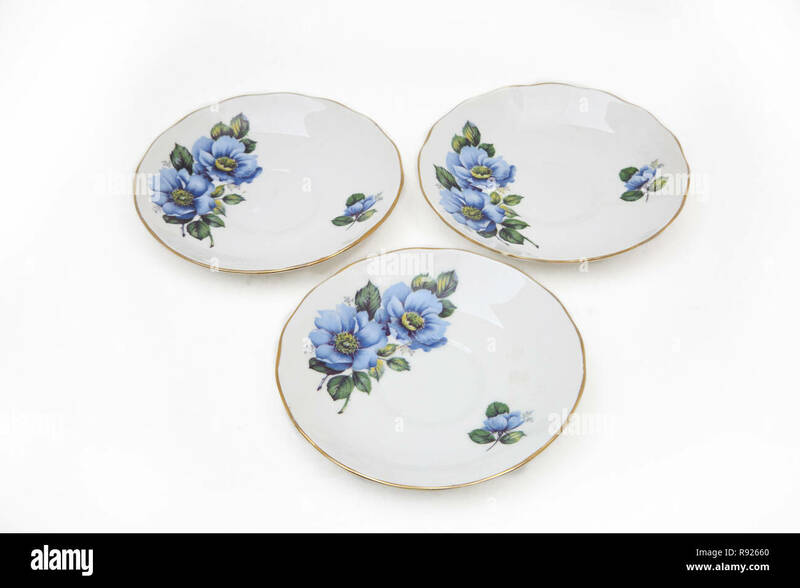 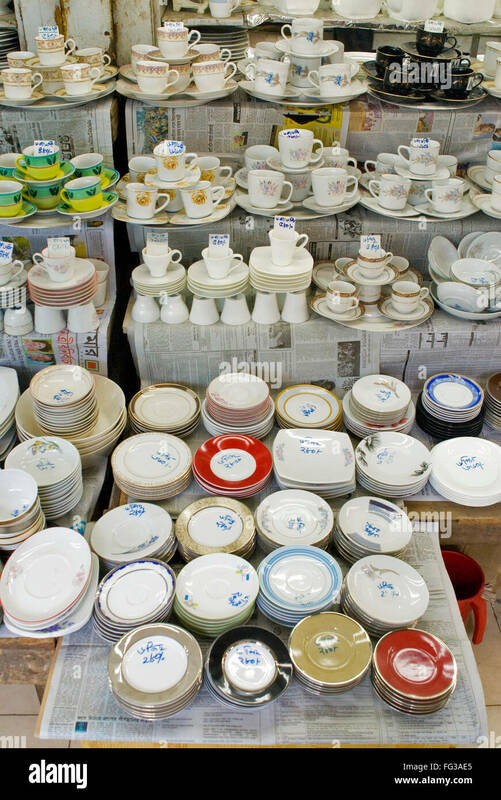 Stack of used ceramic flower pot saucers. 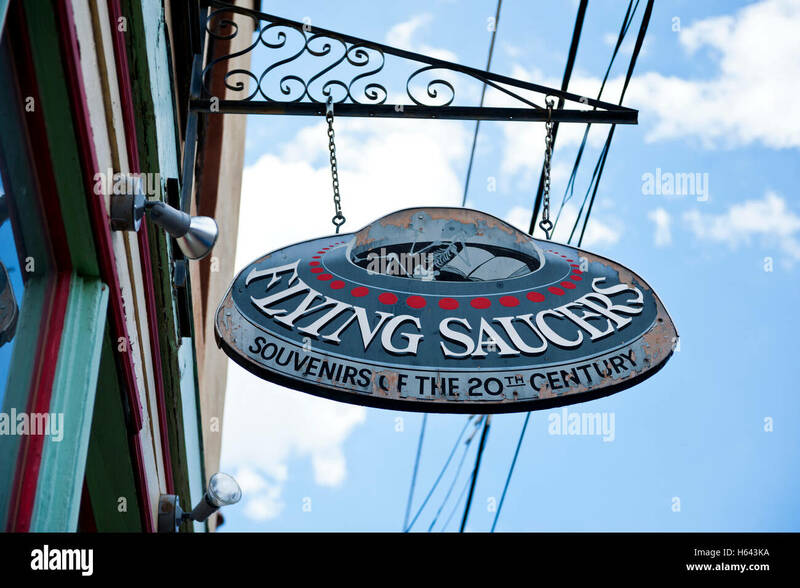 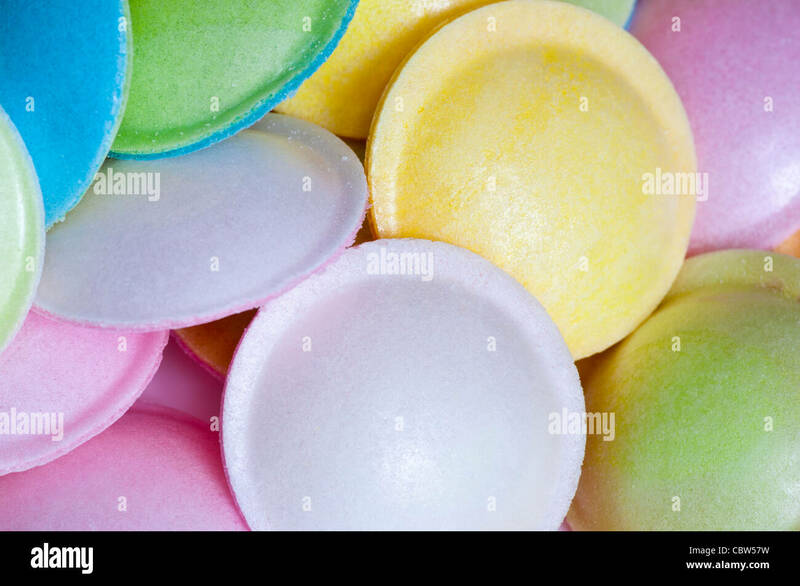 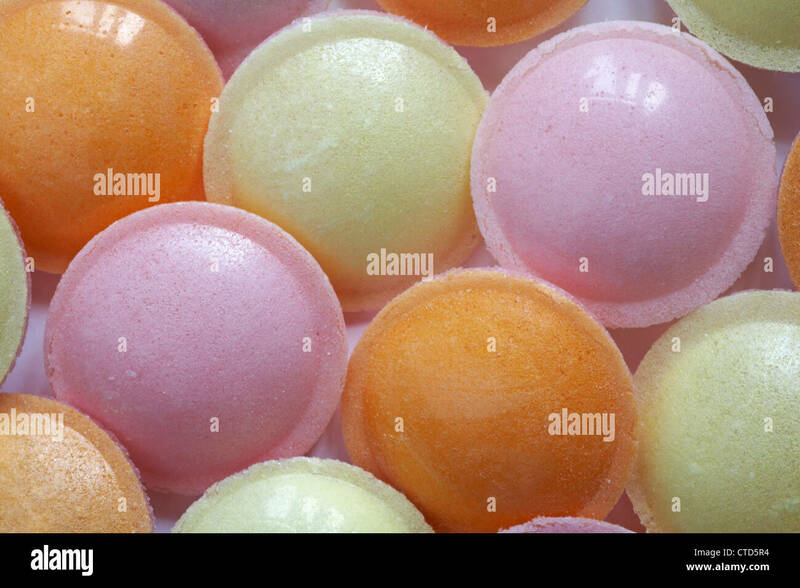 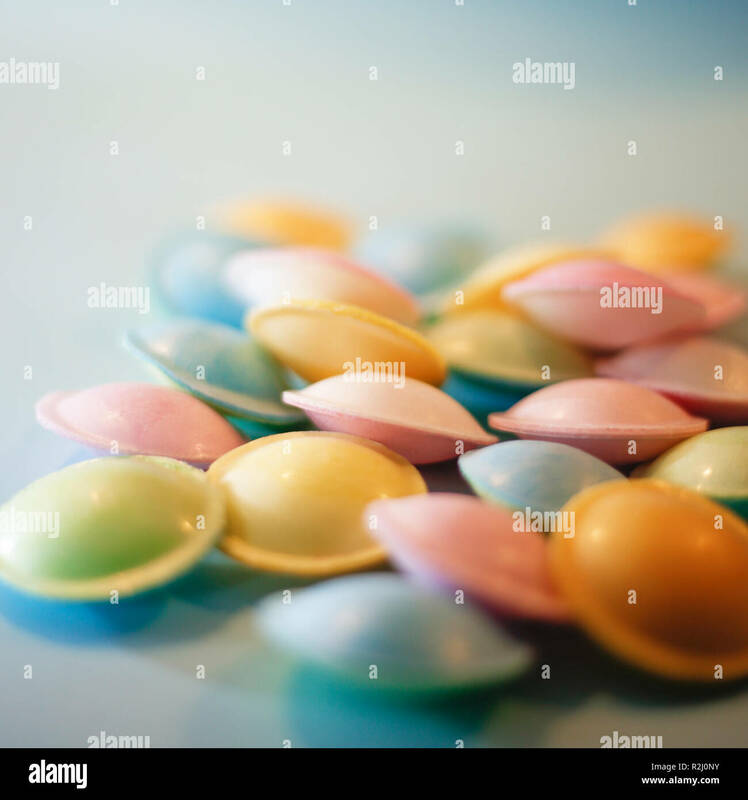 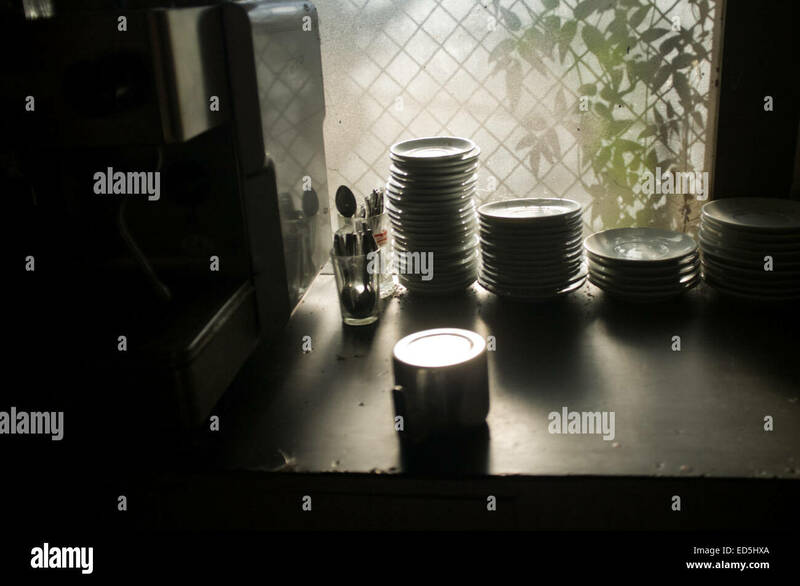 Saucers prepared at the counter of a bar. 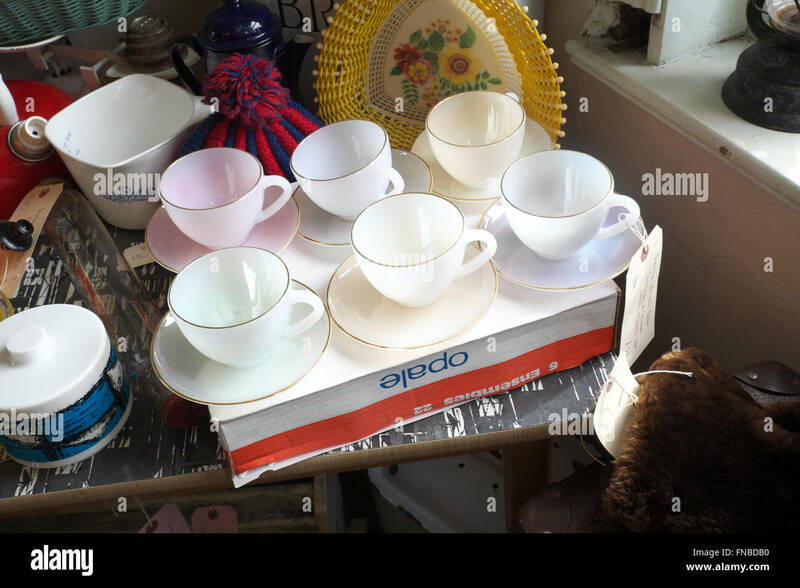 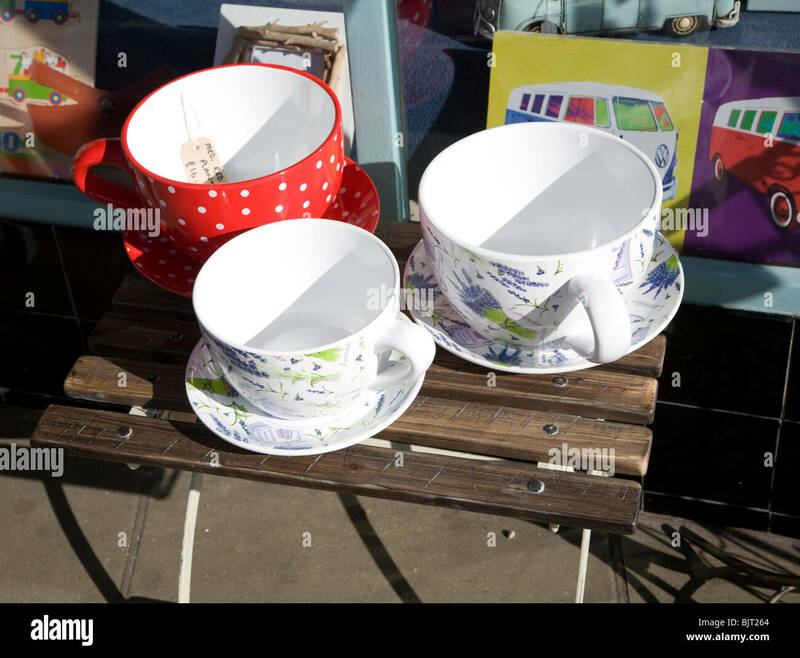 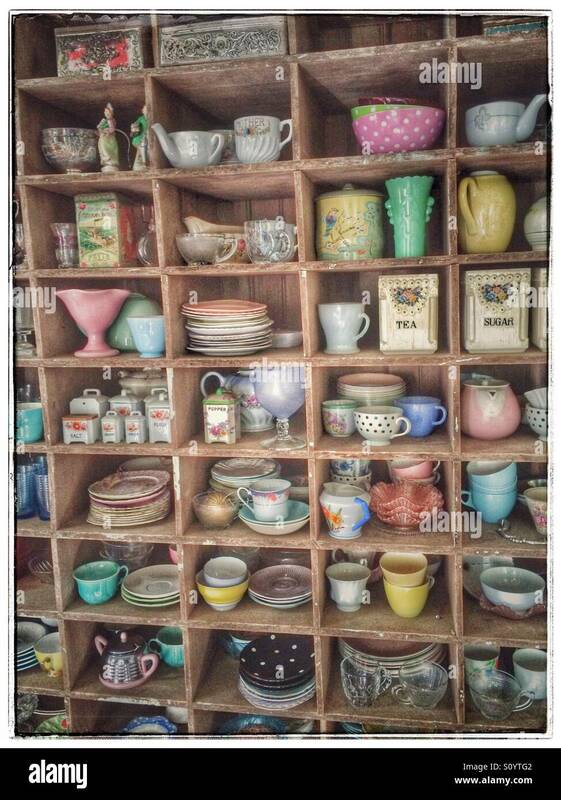 Shelf with vintage cups and saucers on display. 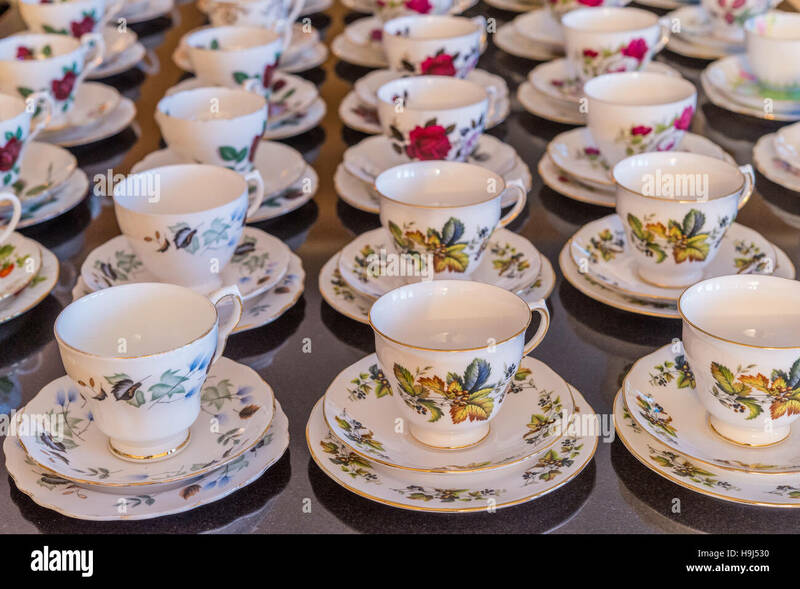 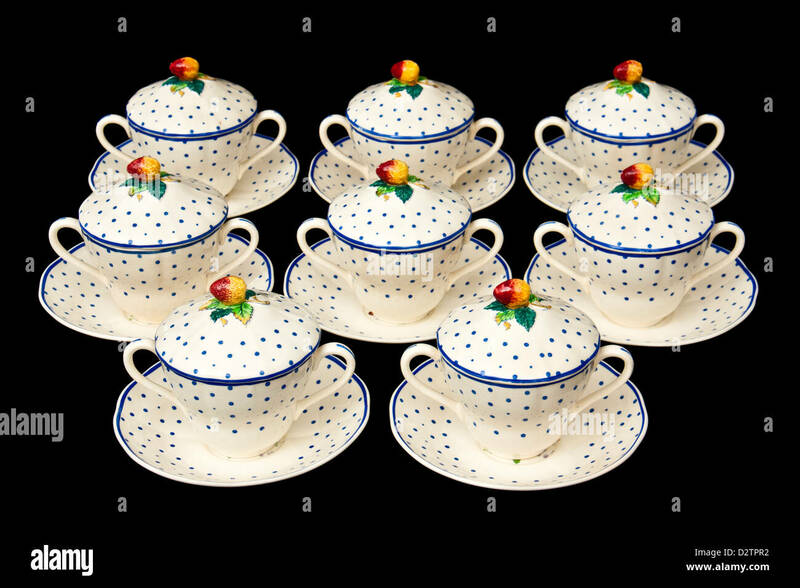 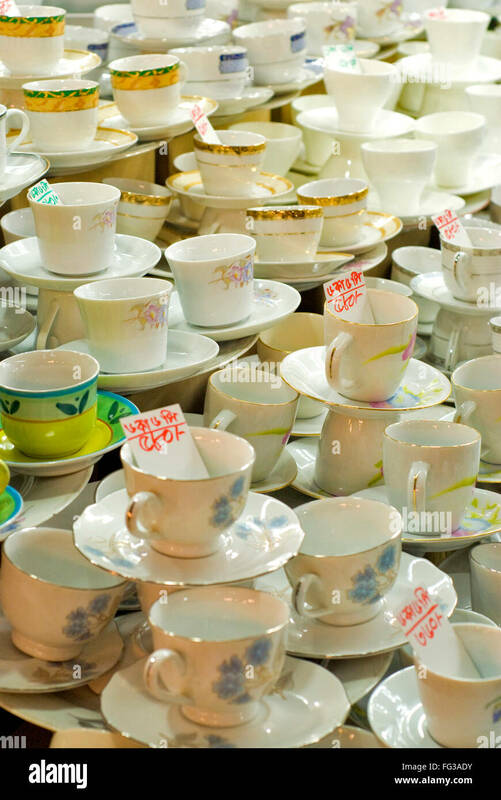 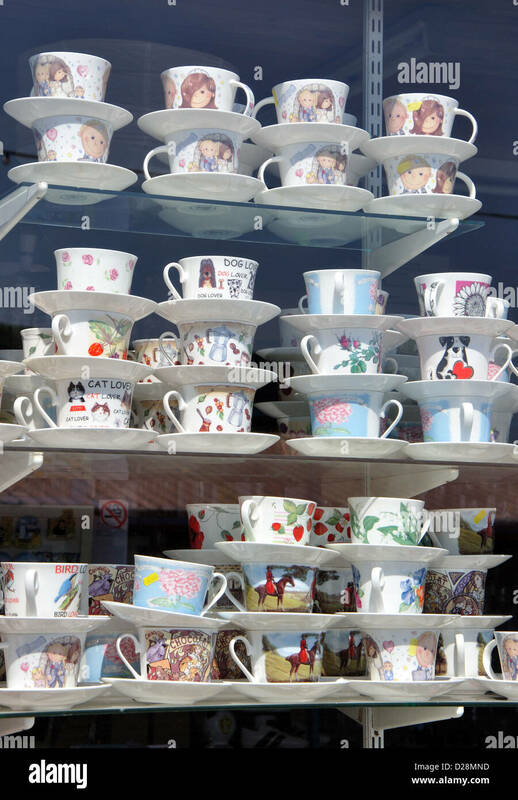 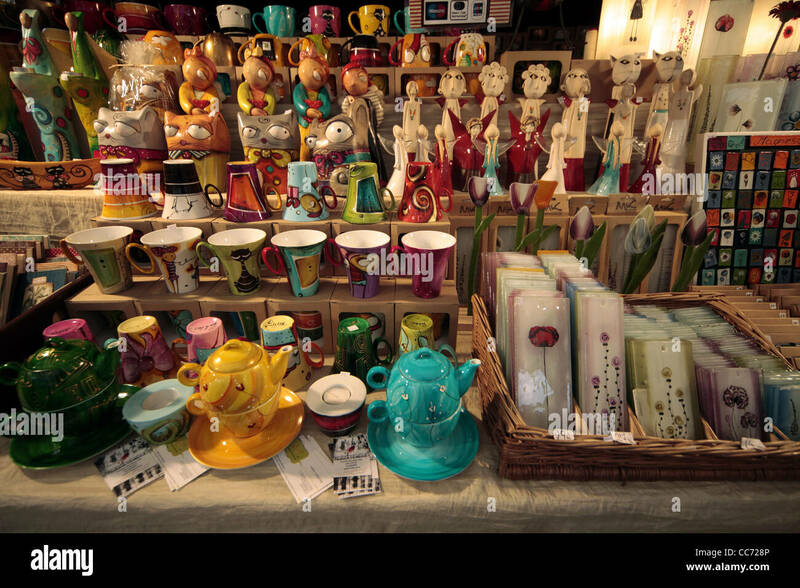 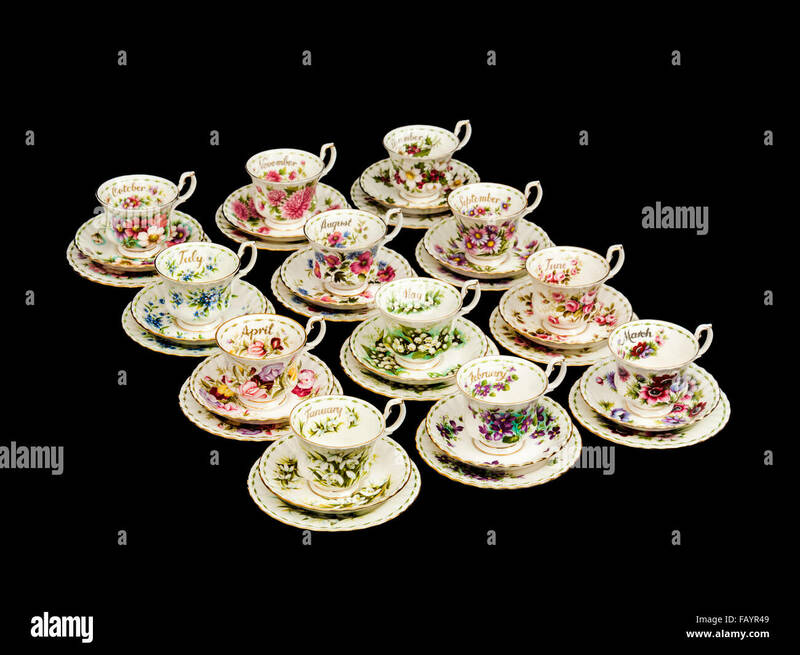 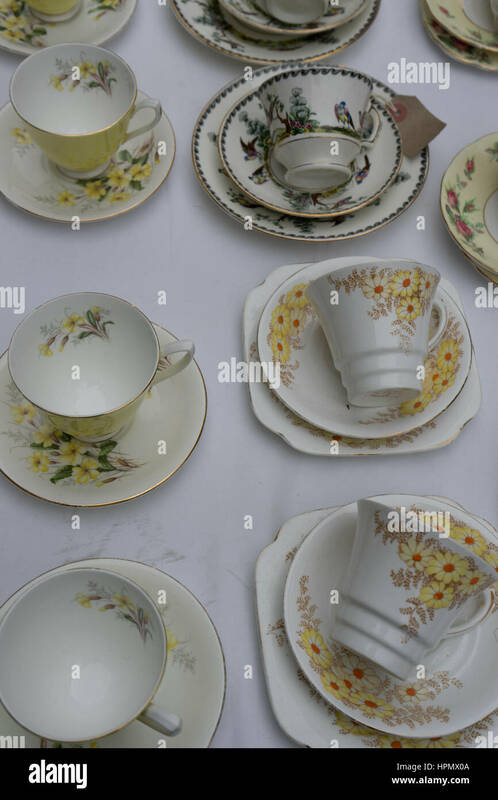 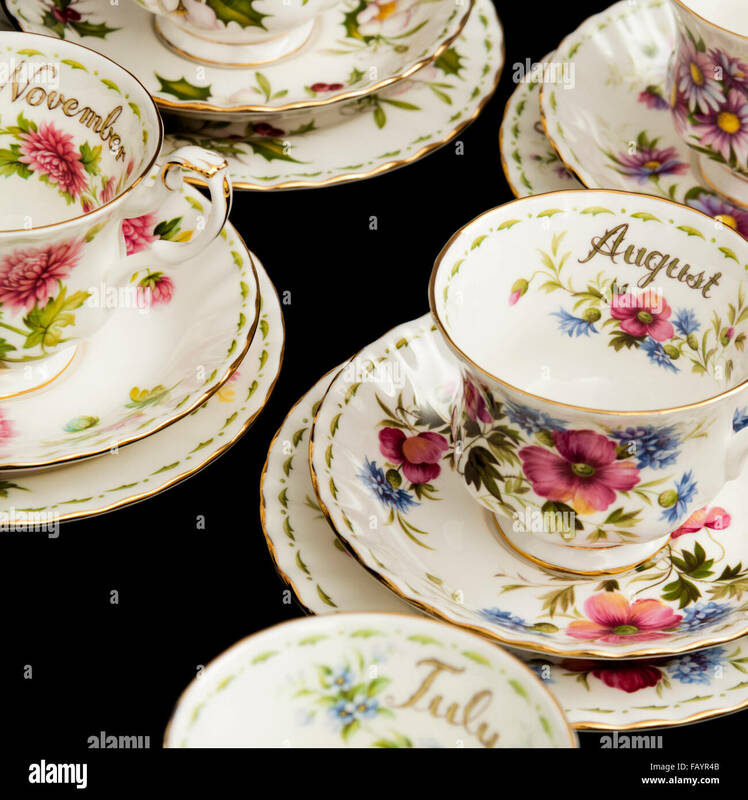 A collection of fine bone china tea cups and saucers. 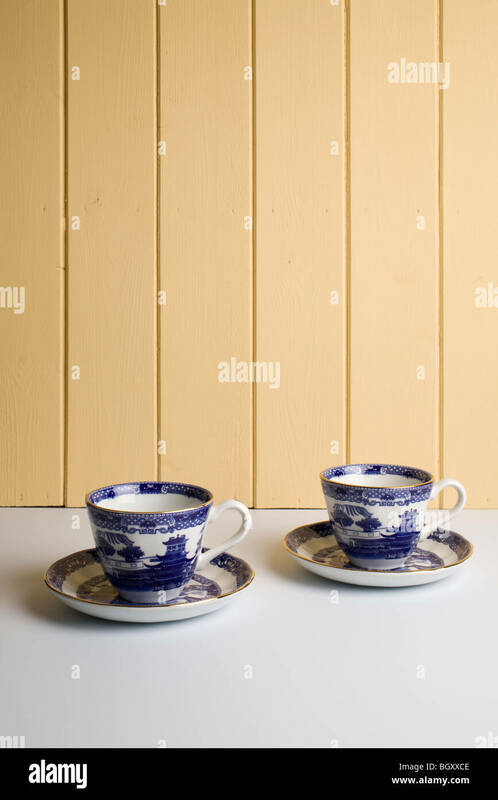 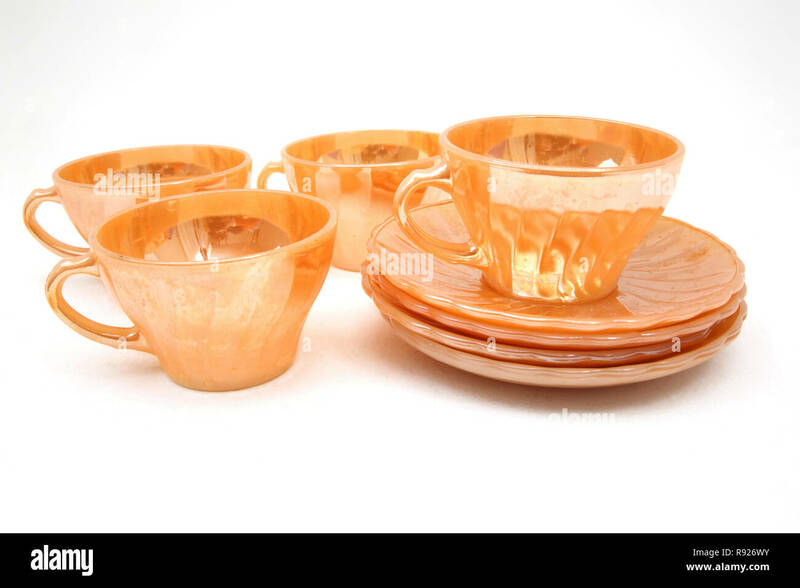 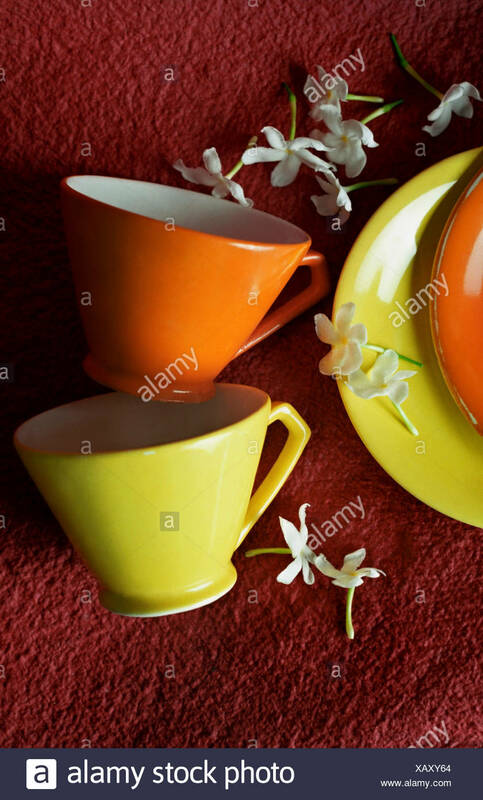 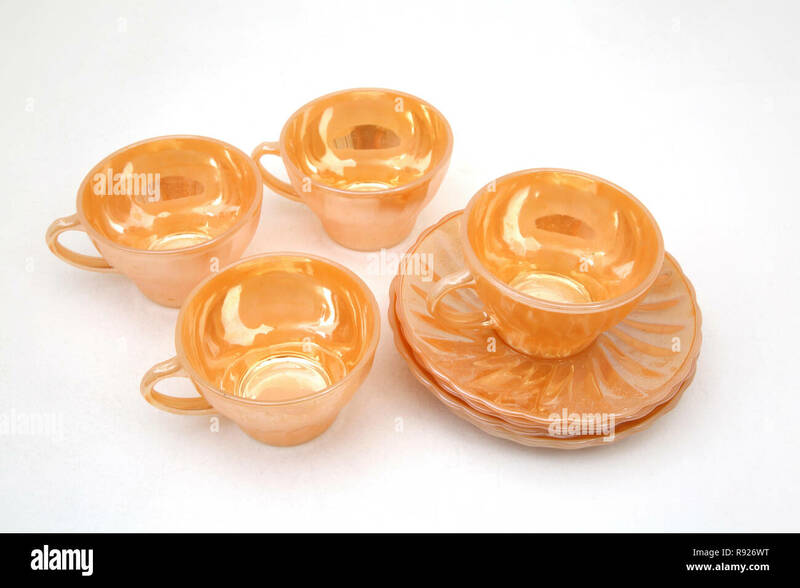 Vintage tea cups with saucers on old wooden table.